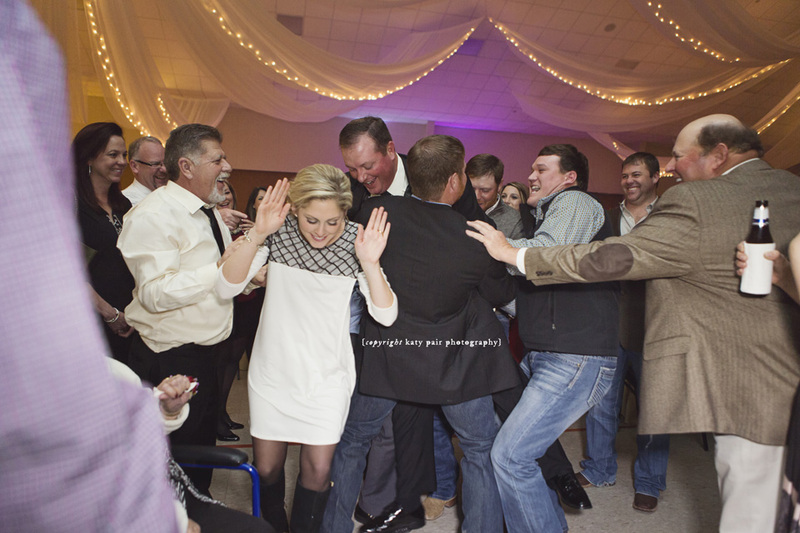 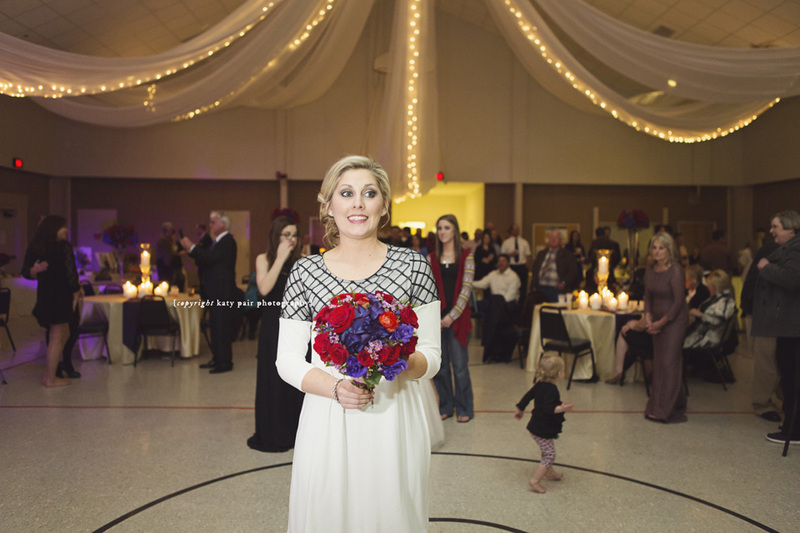 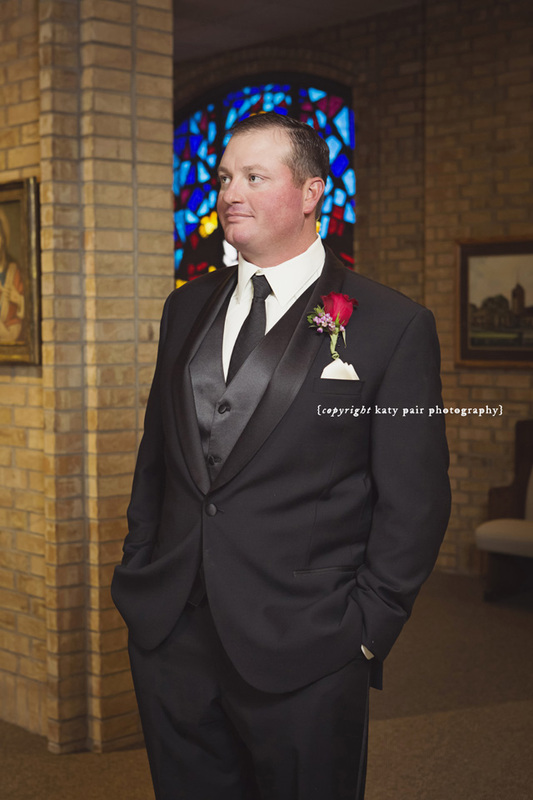 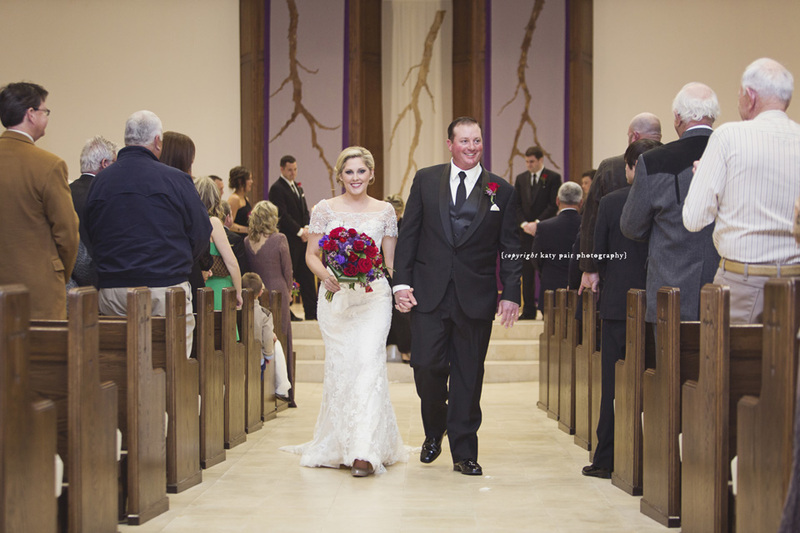 I loved being a part of Britney and Brett’s Wedding! 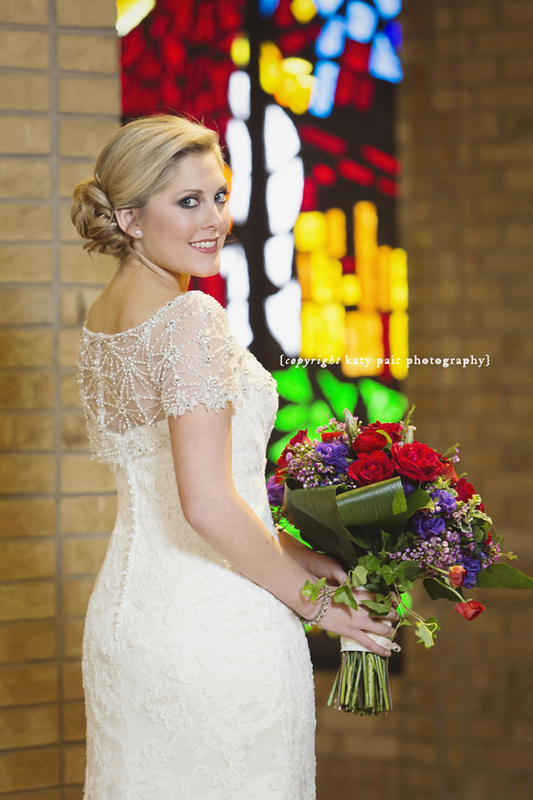 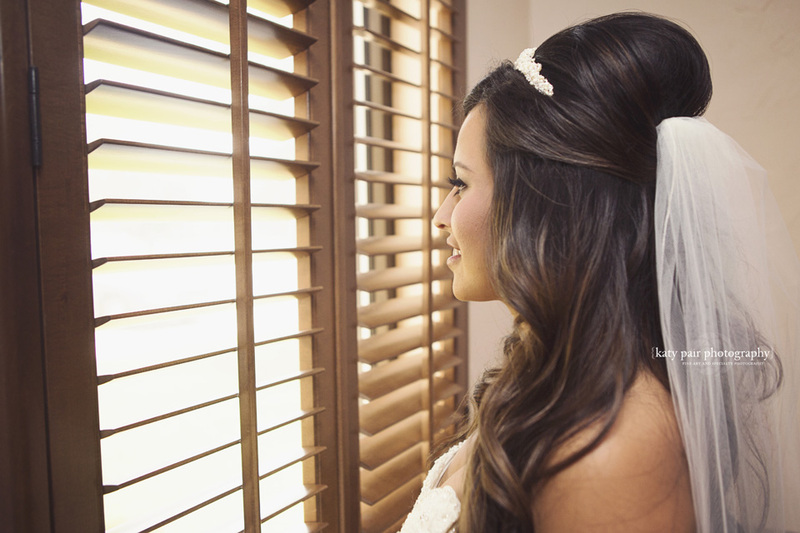 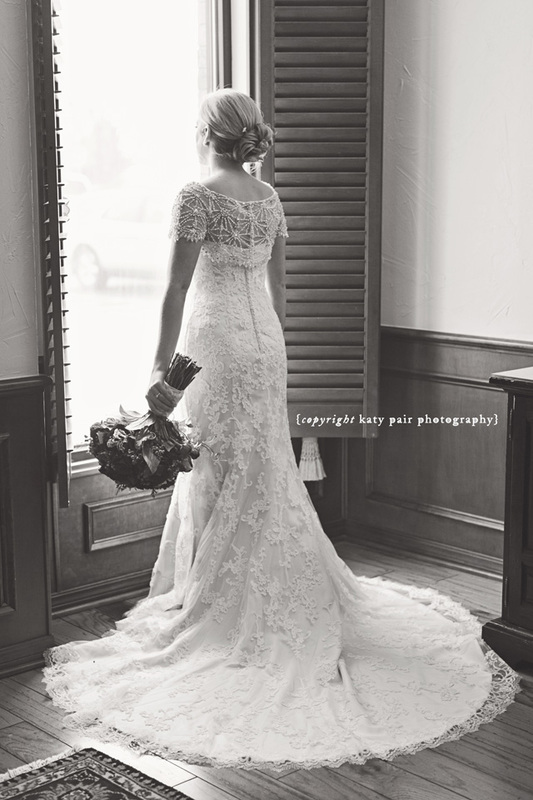 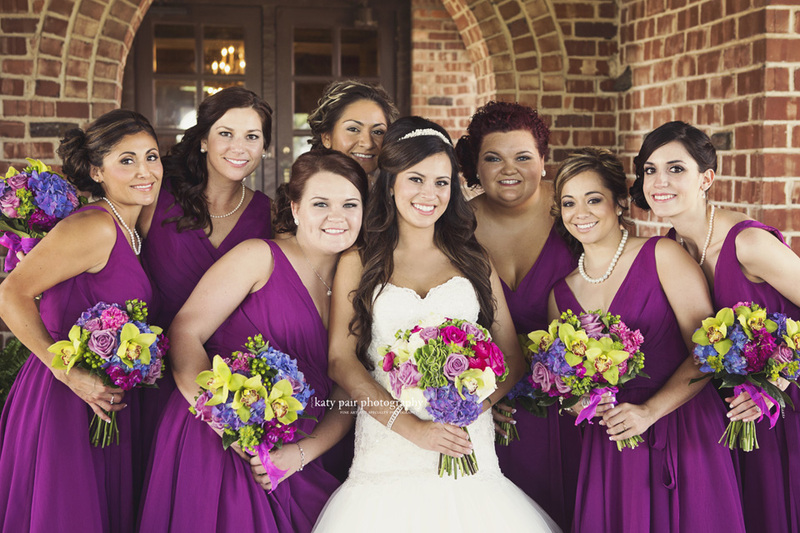 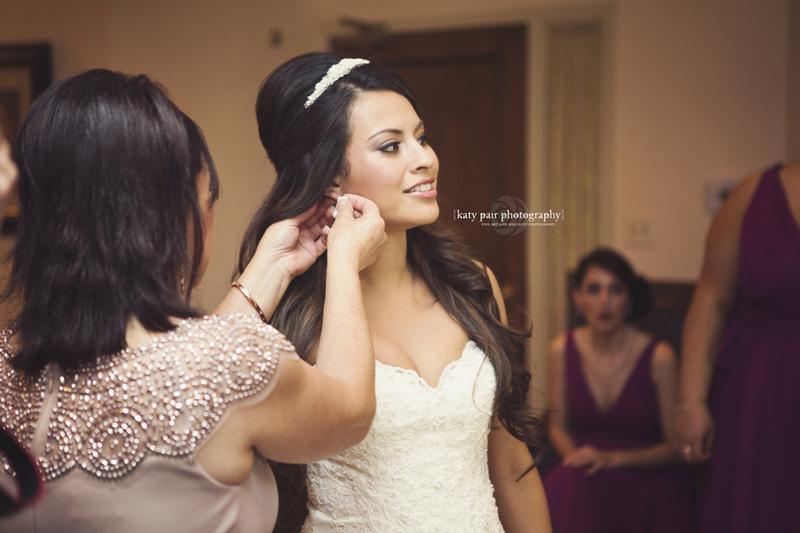 Britney was a gorgeous bride, they were so much fun to work with! 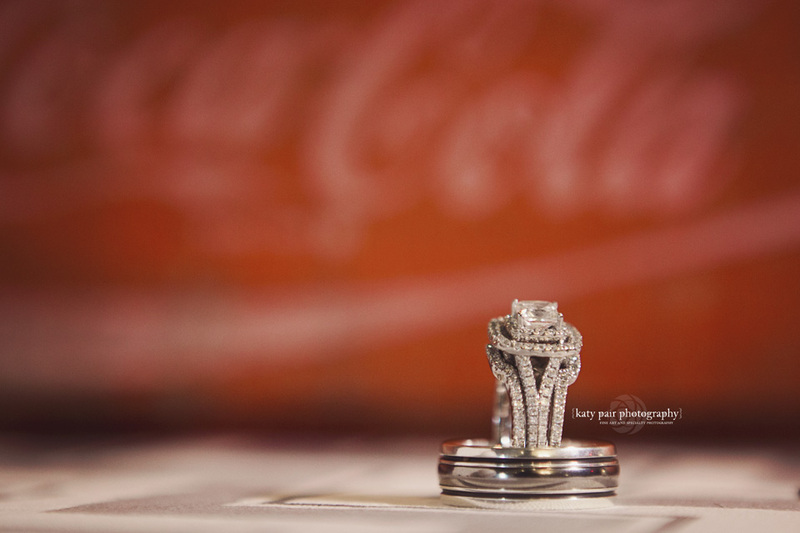 I wish you both the happiest ever after! 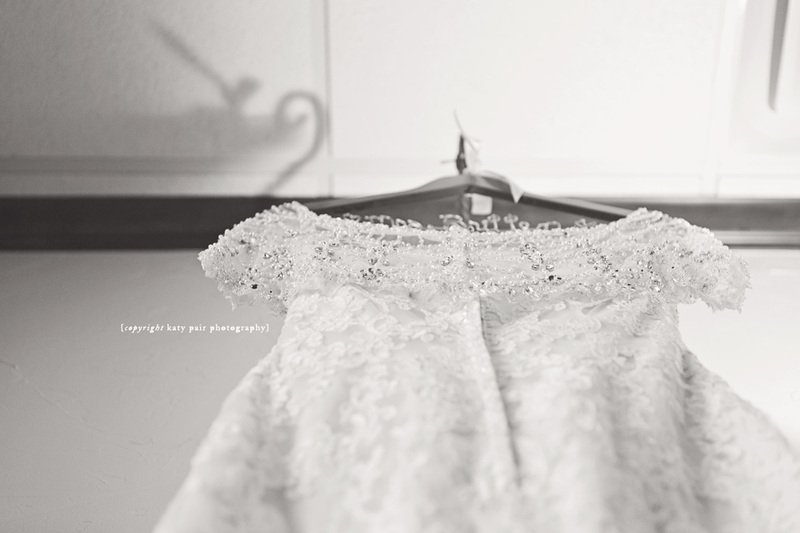 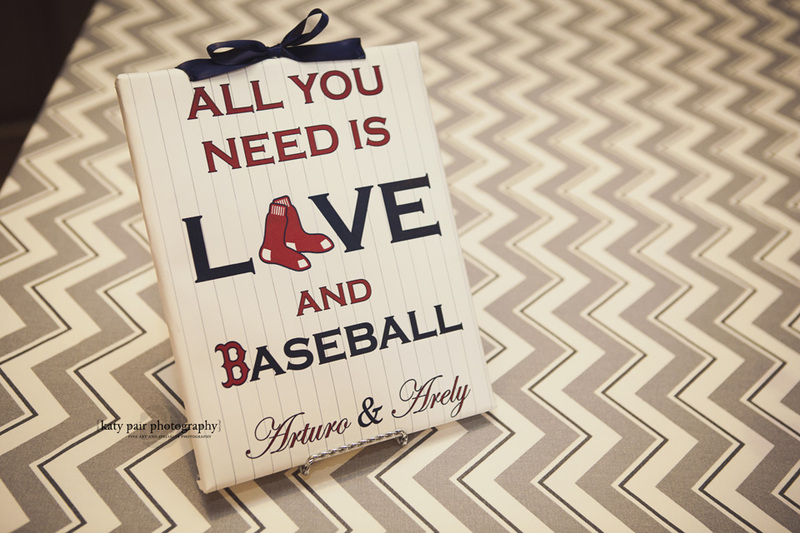 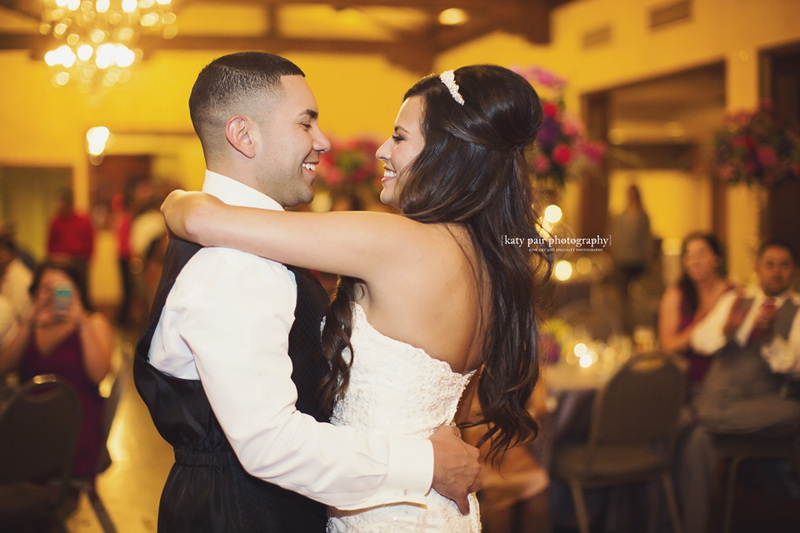 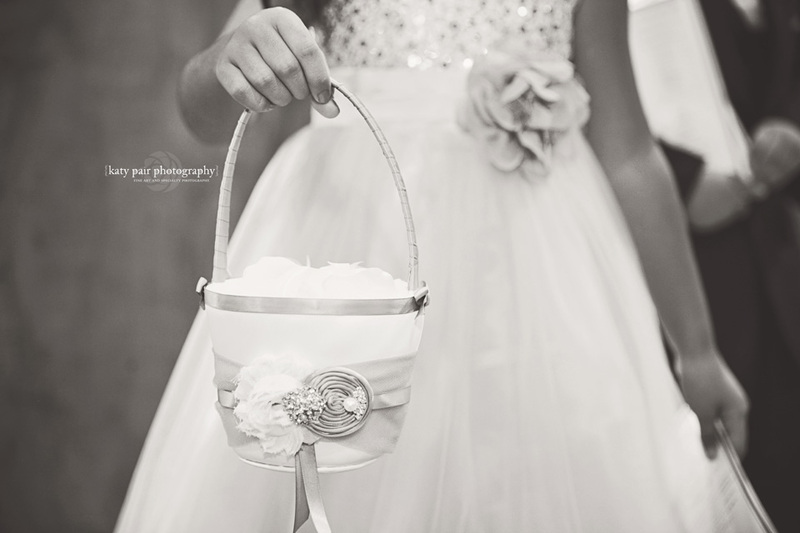 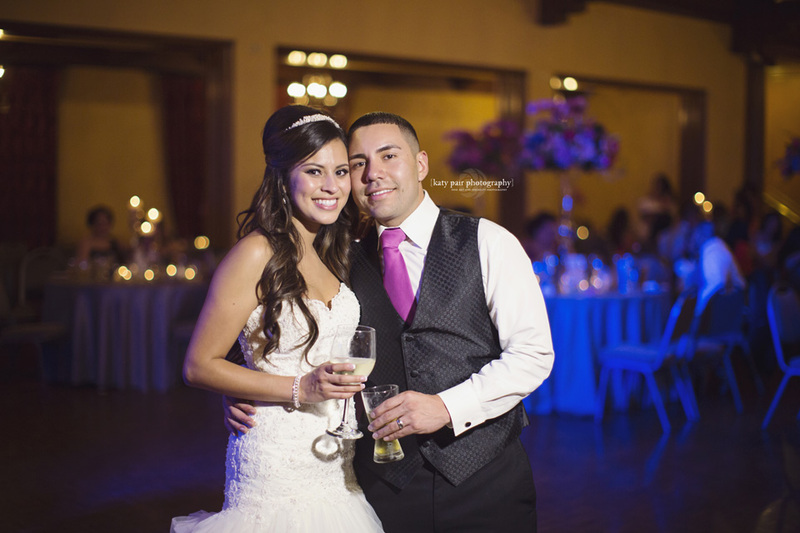 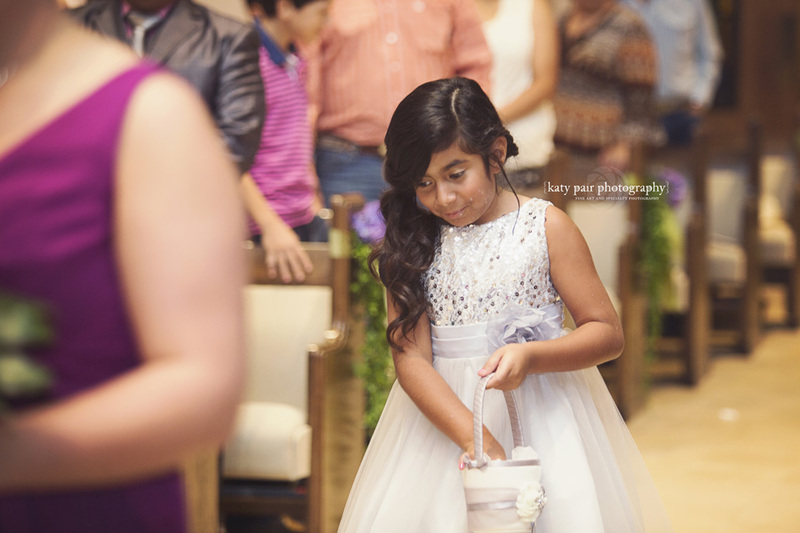 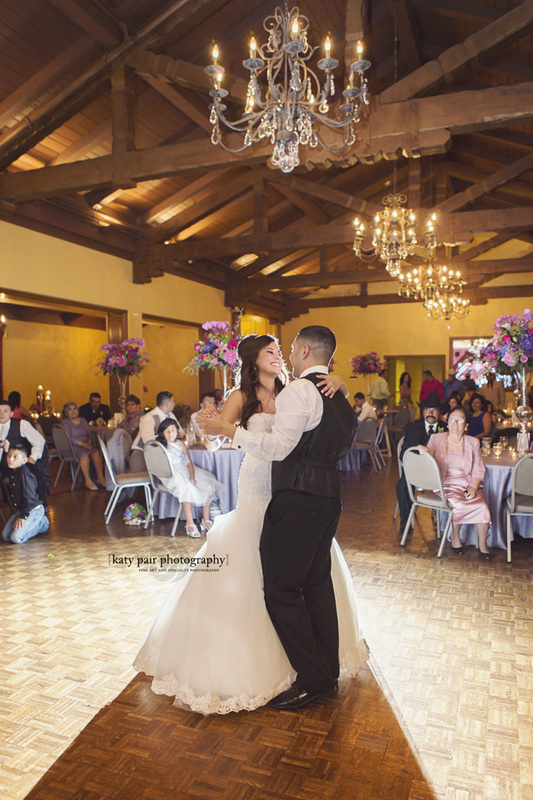 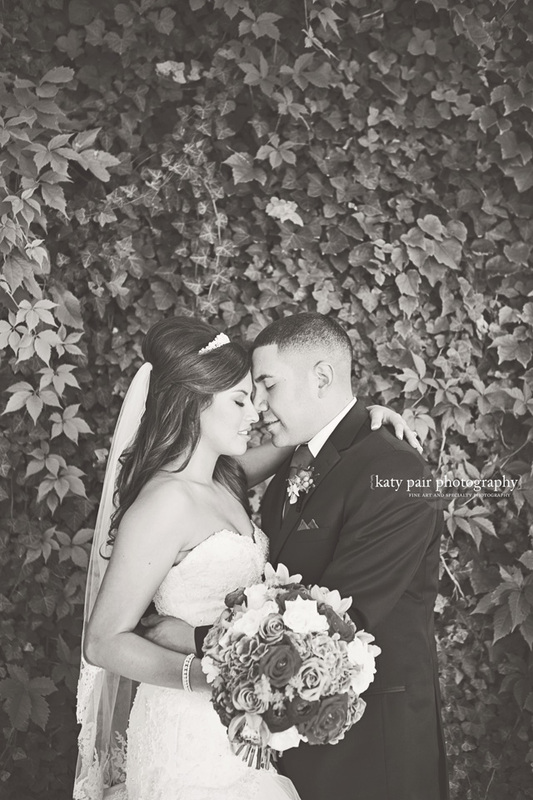 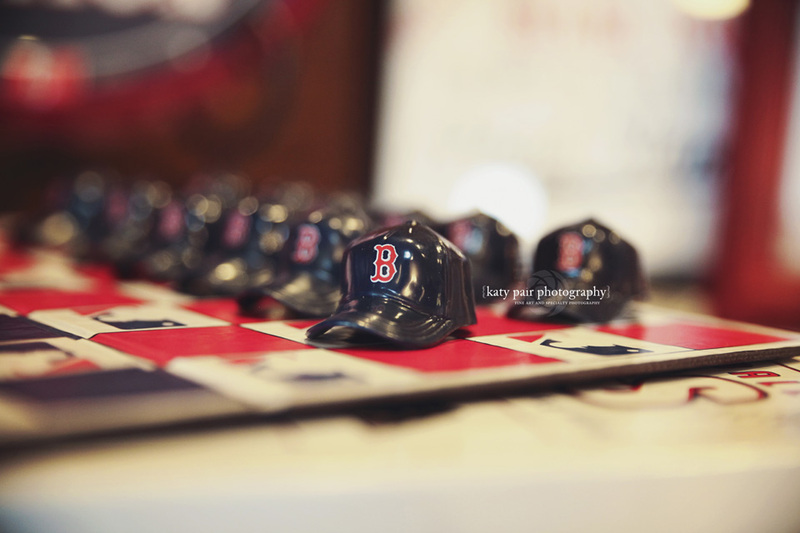 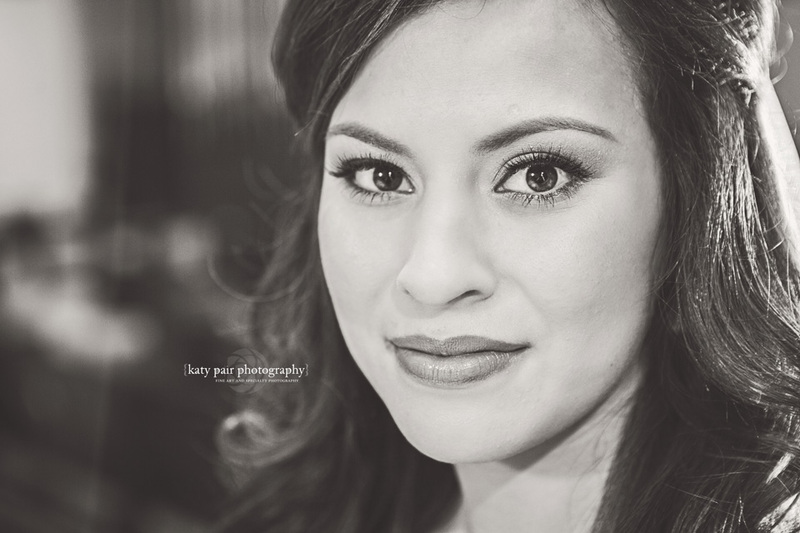 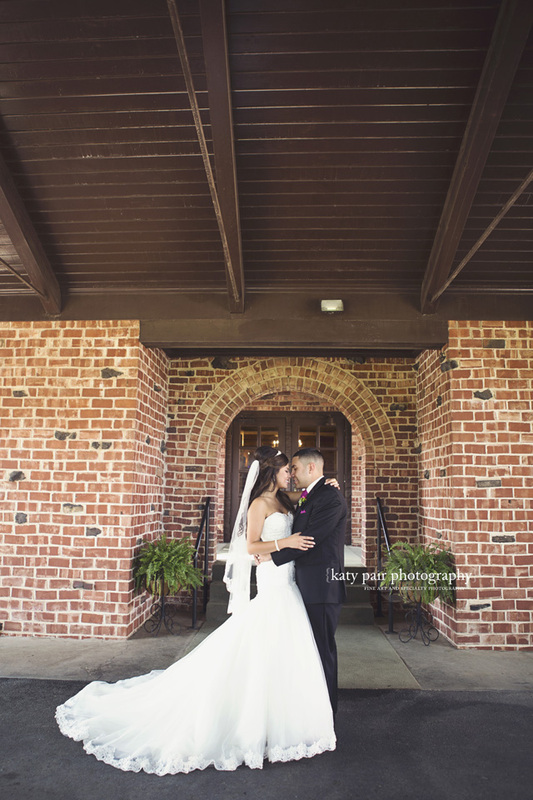 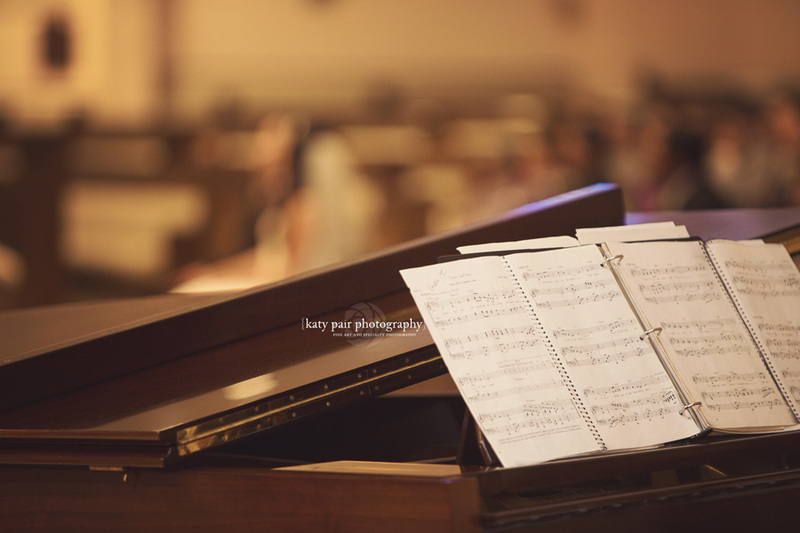 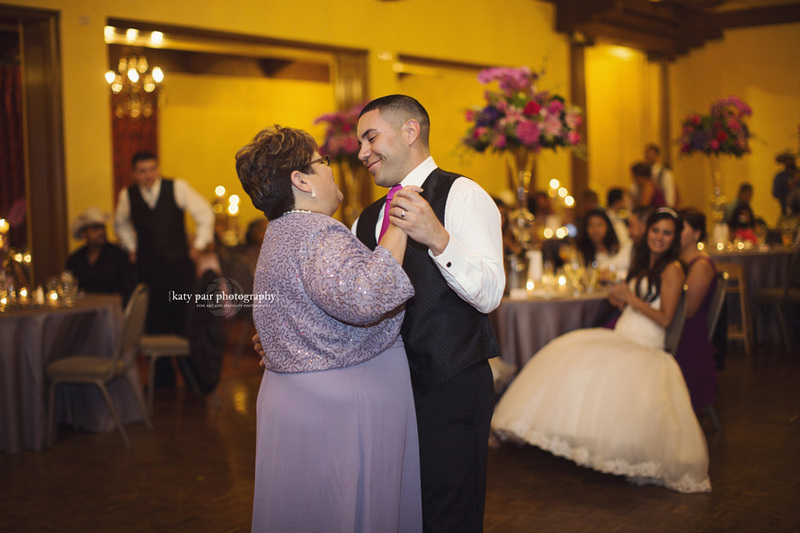 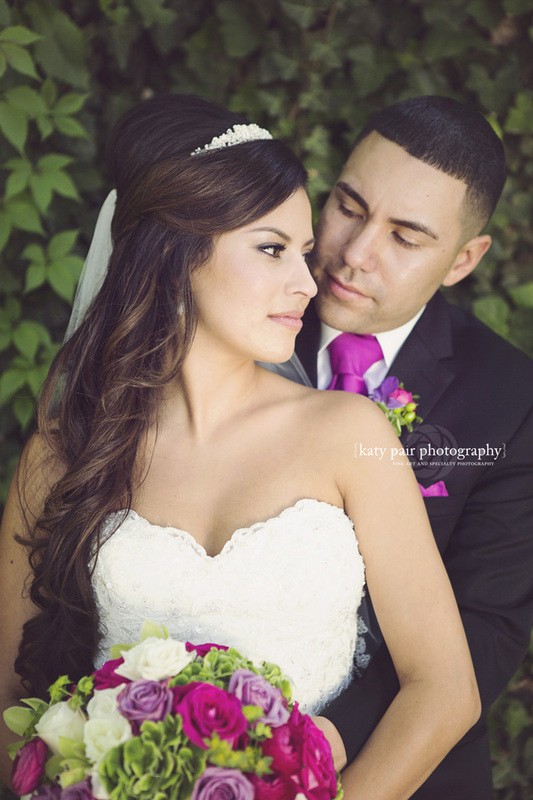 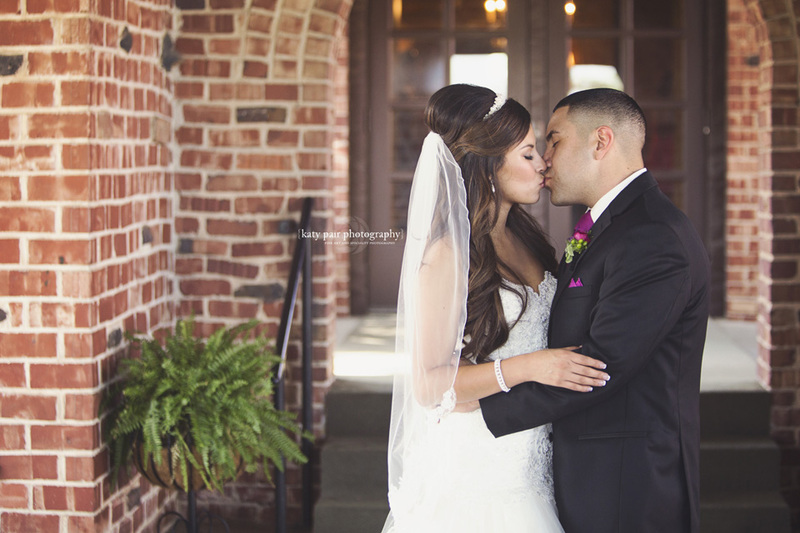 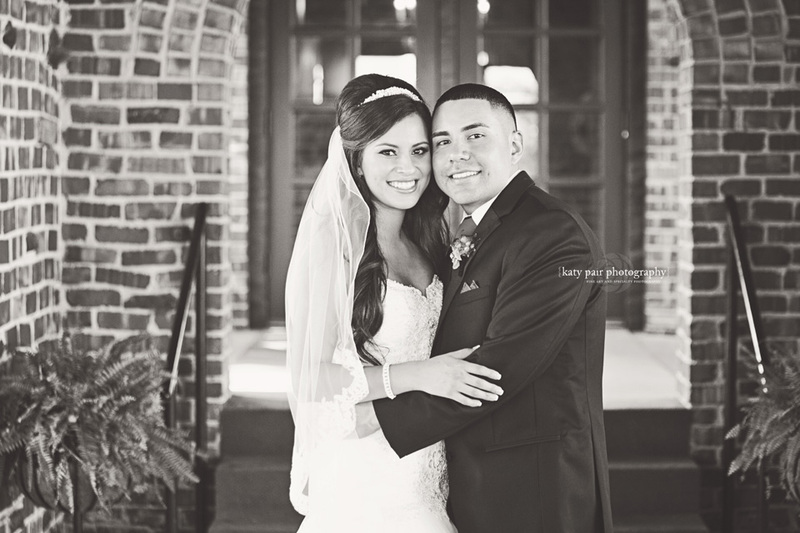 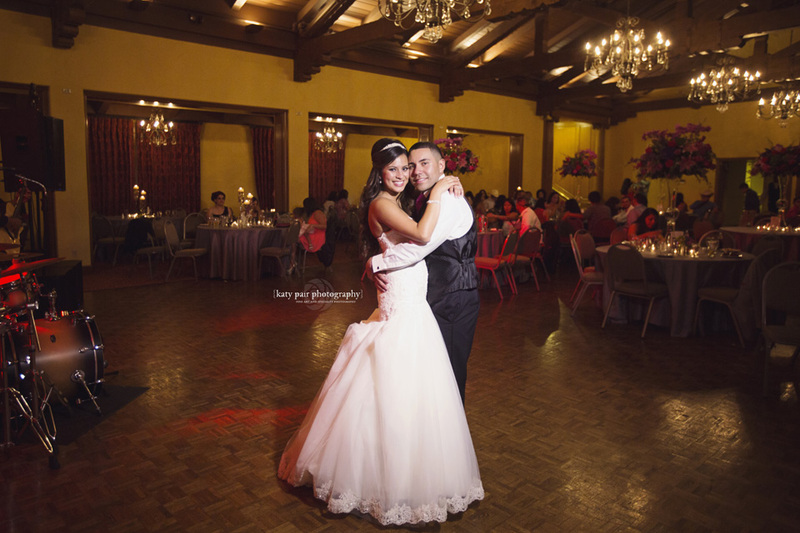 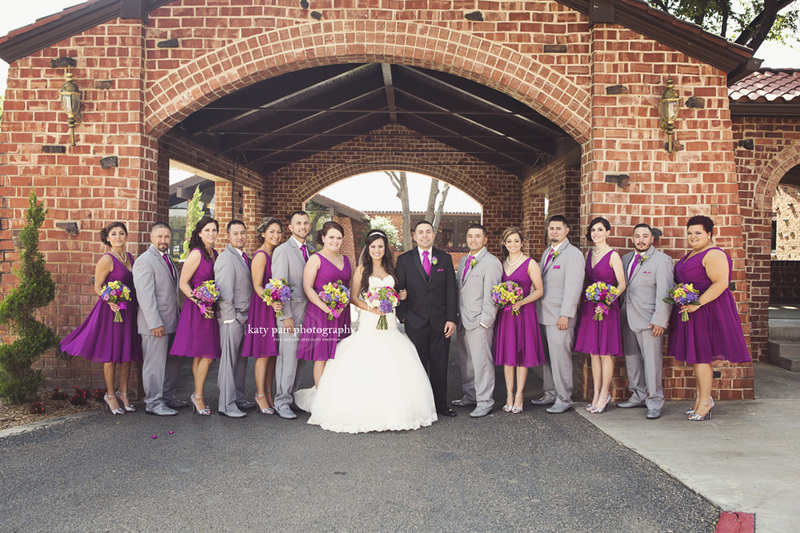 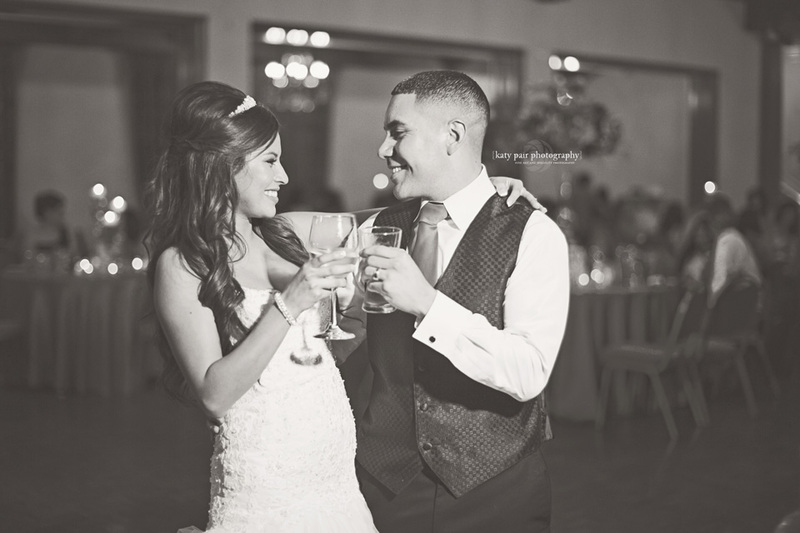 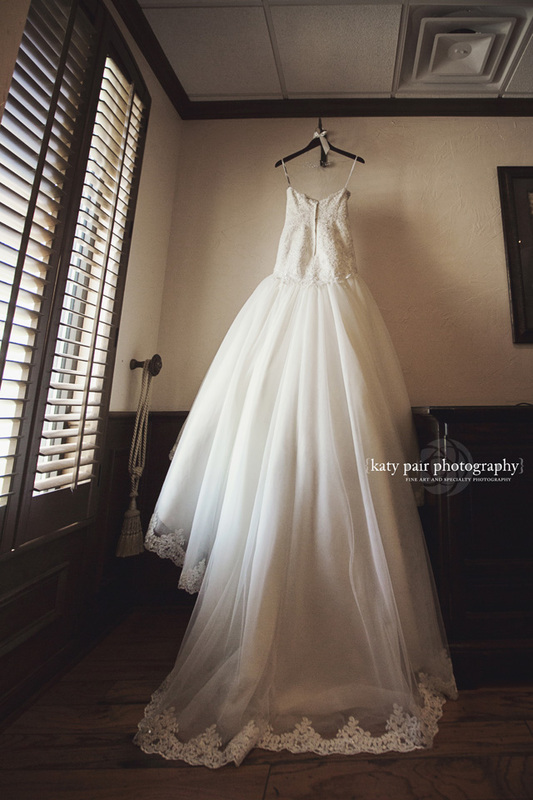 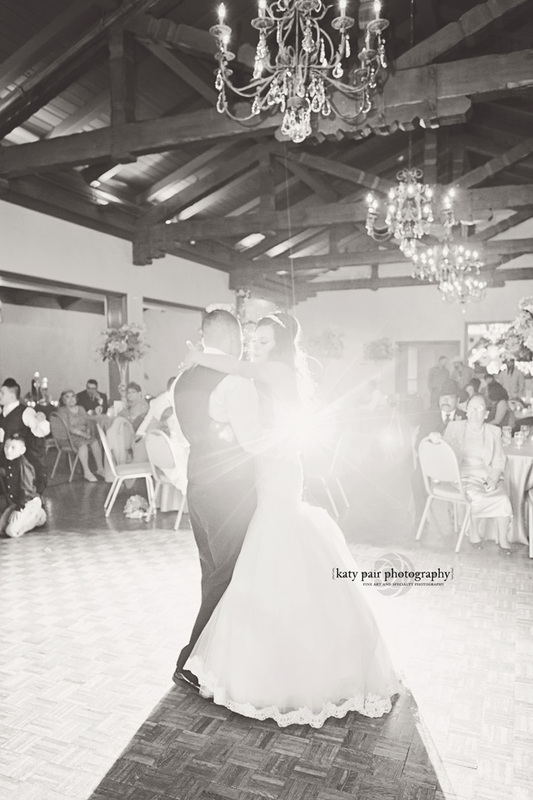 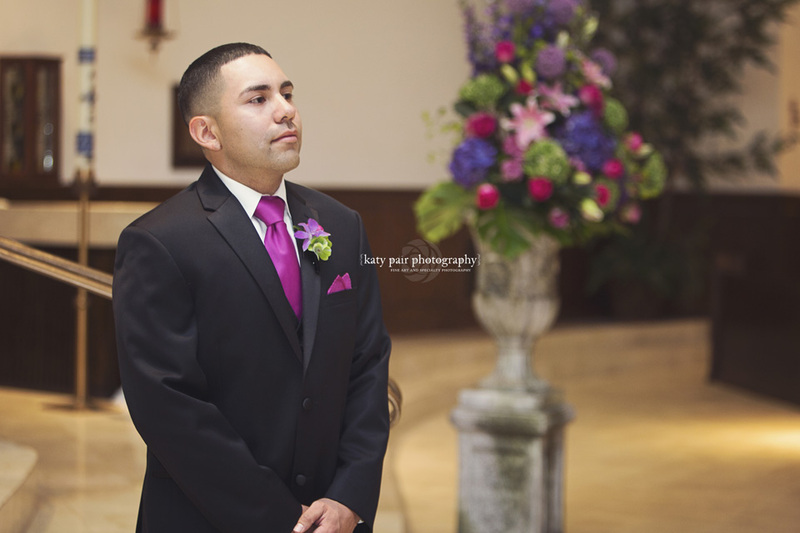 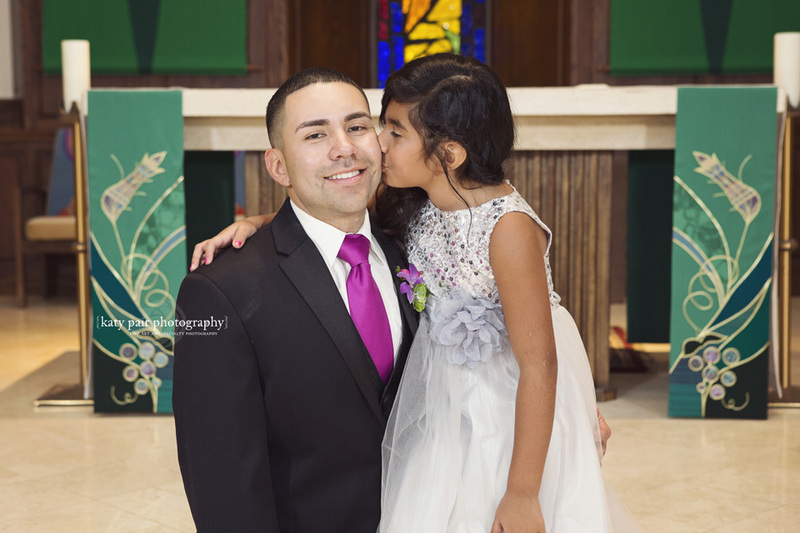 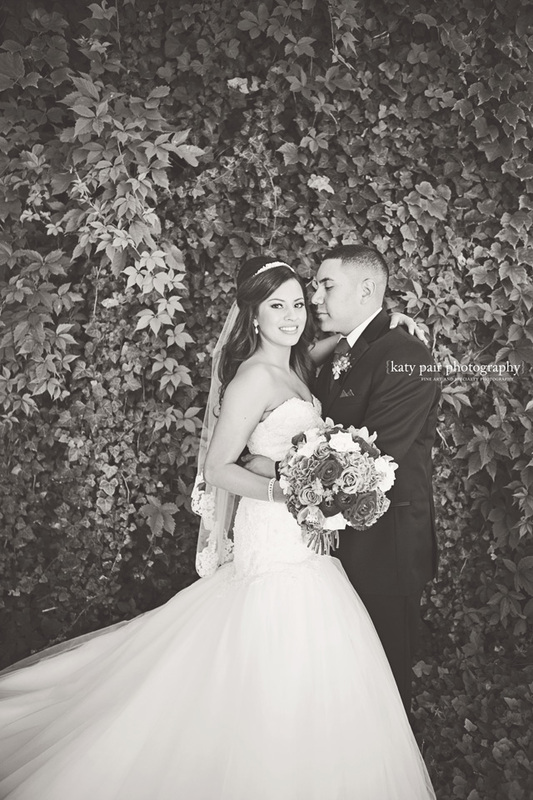 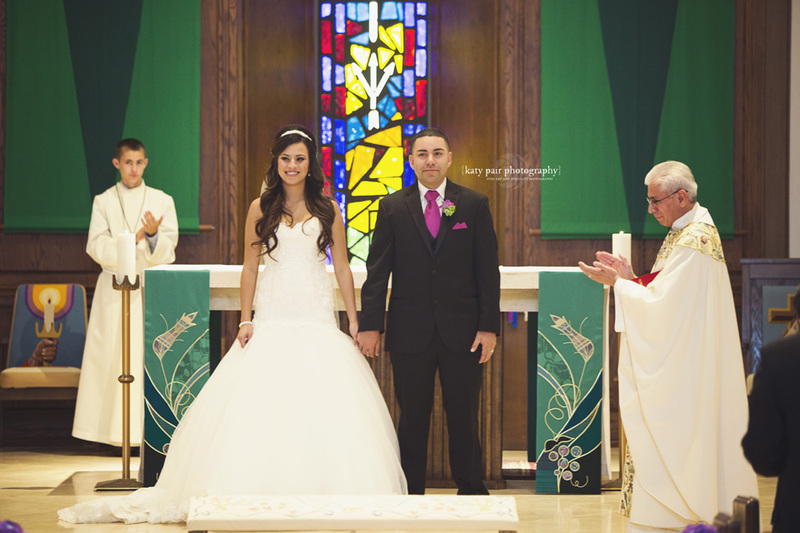 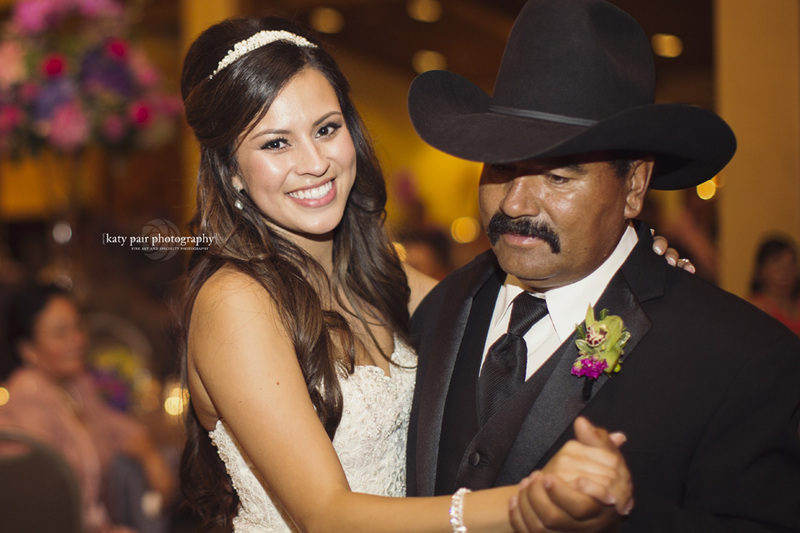 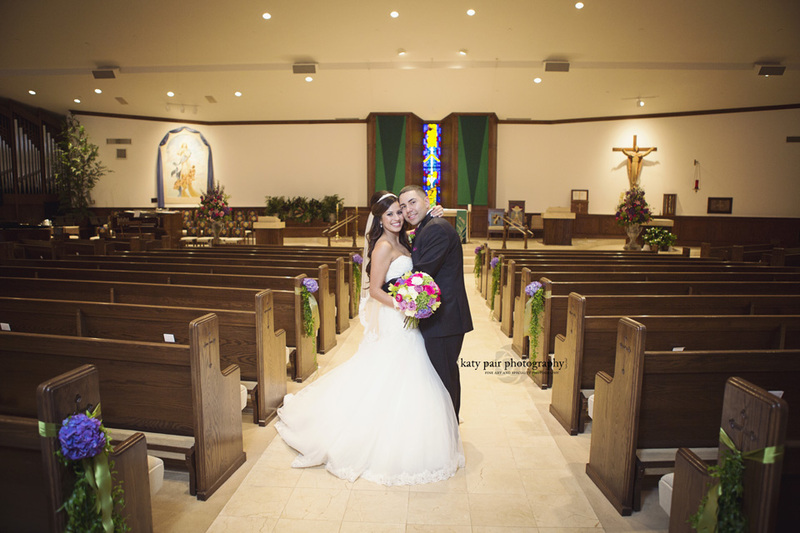 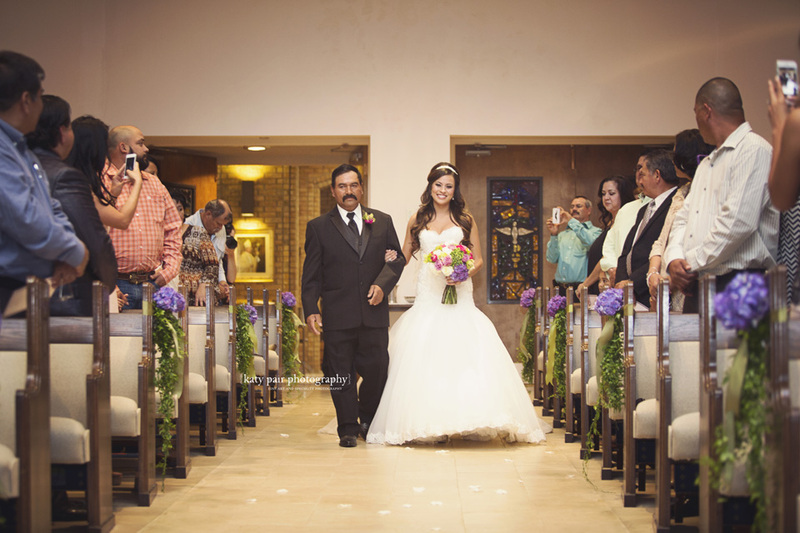 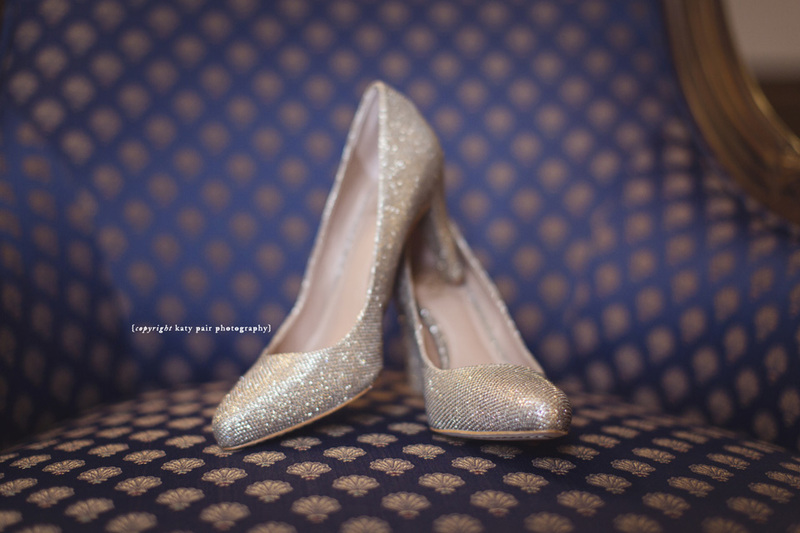 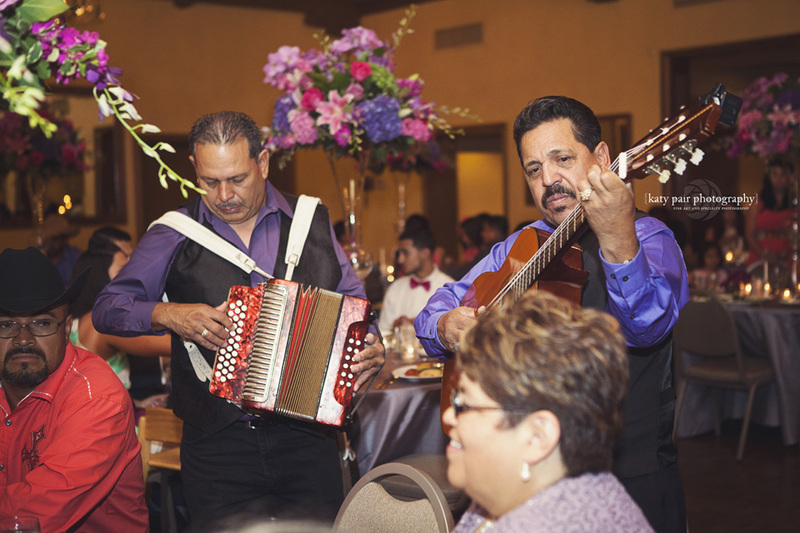 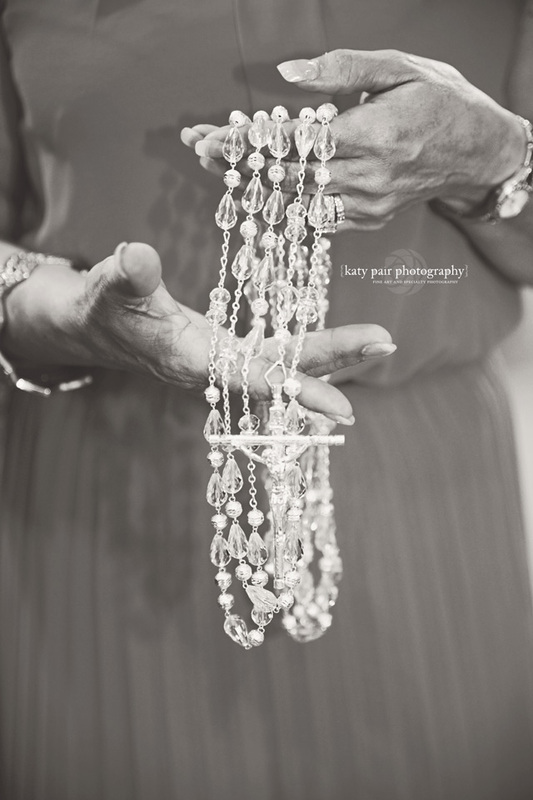 What a privilege to be invited to capture all the details of Arely and Arturo’s special day! 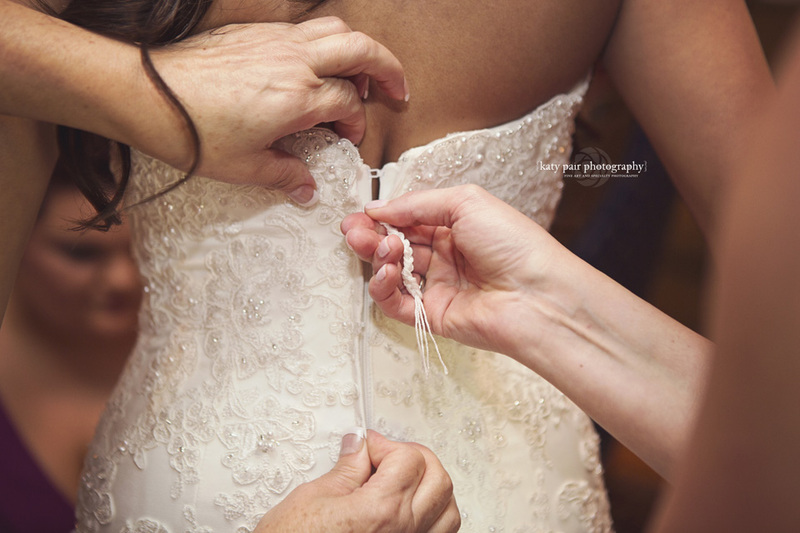 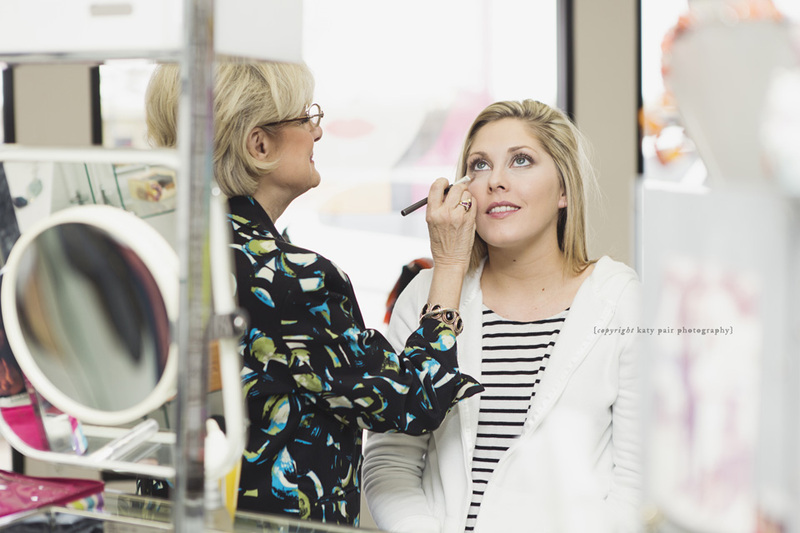 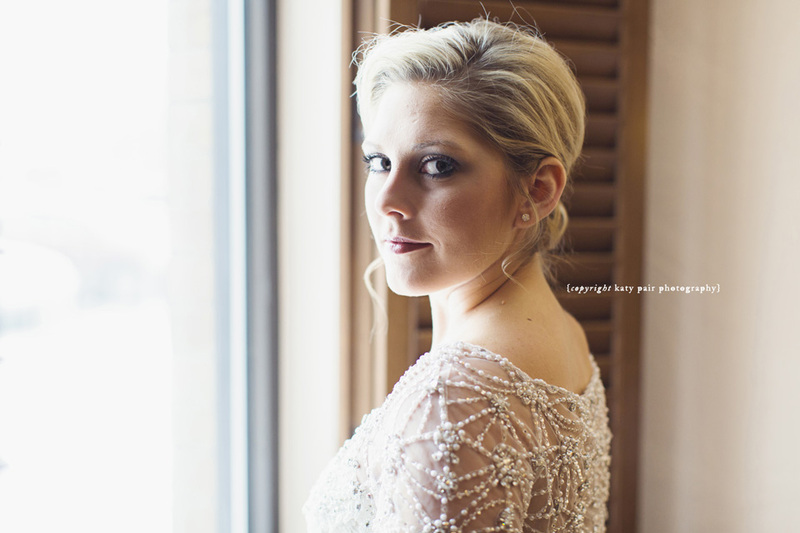 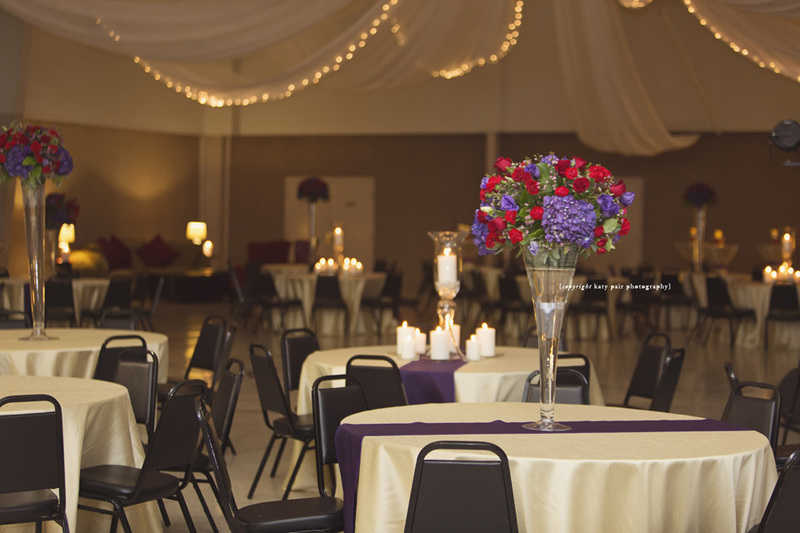 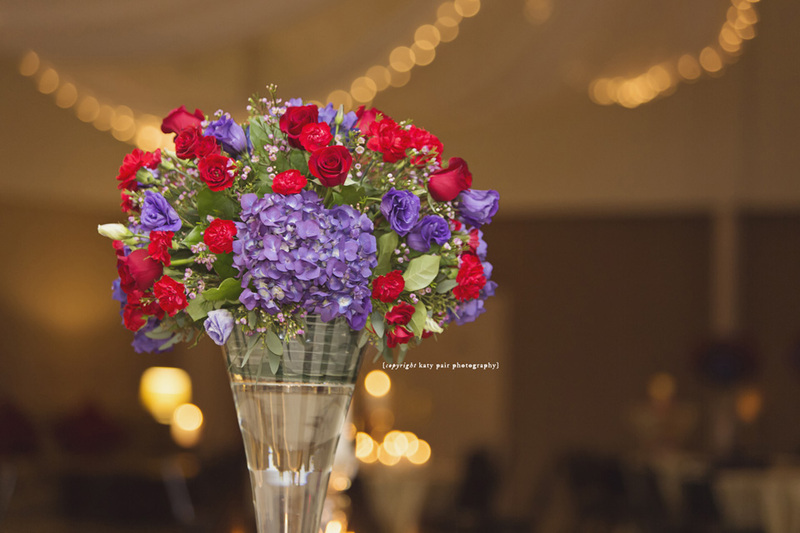 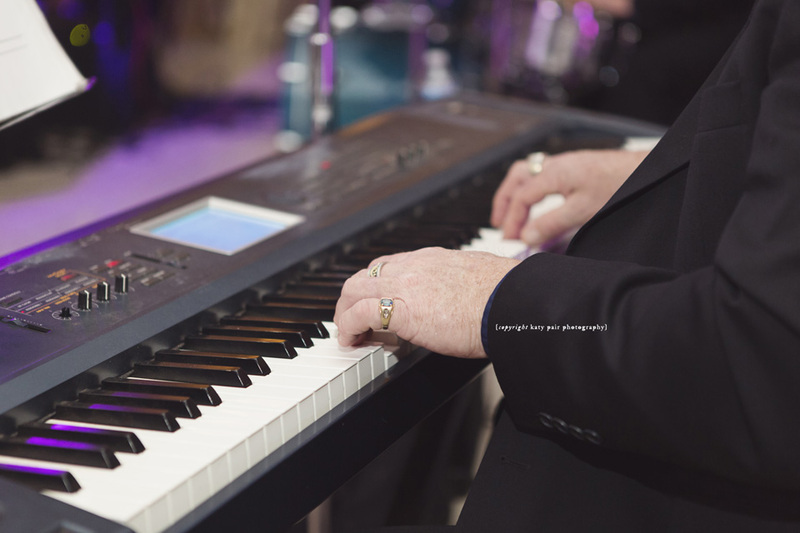 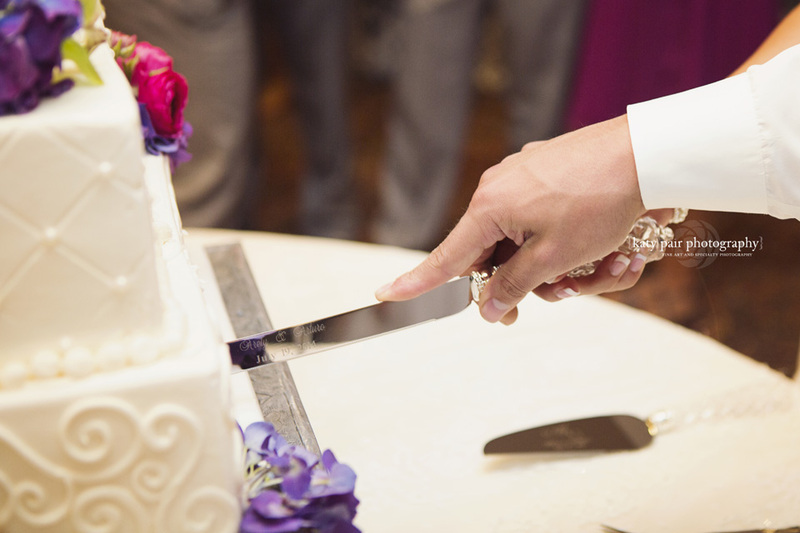 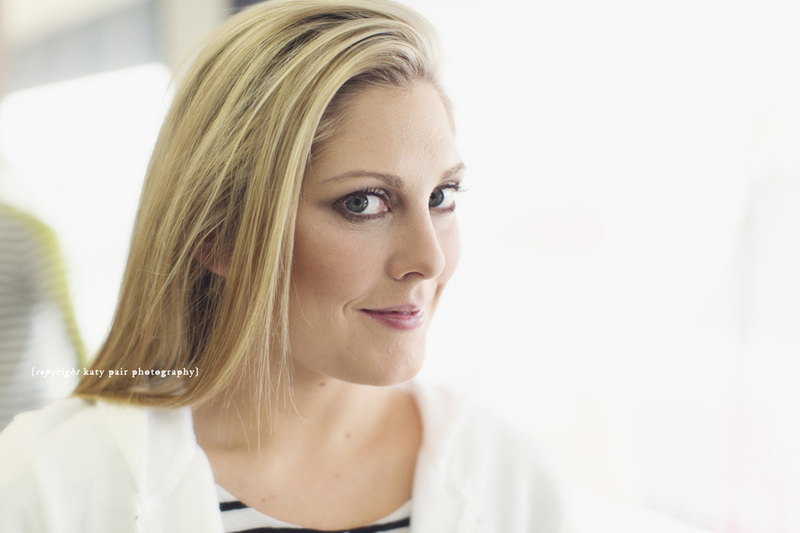 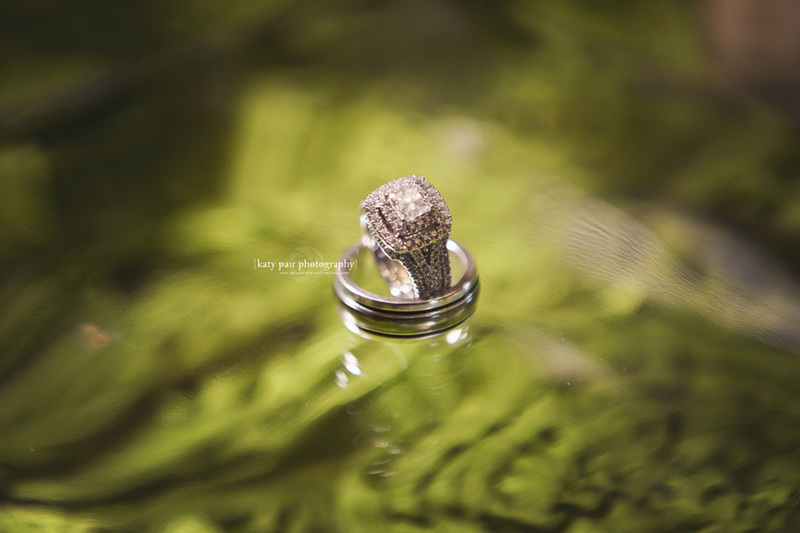 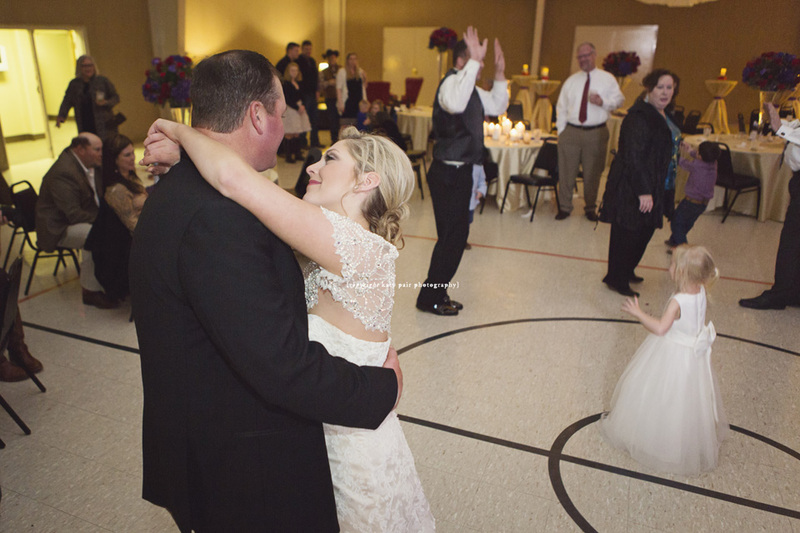 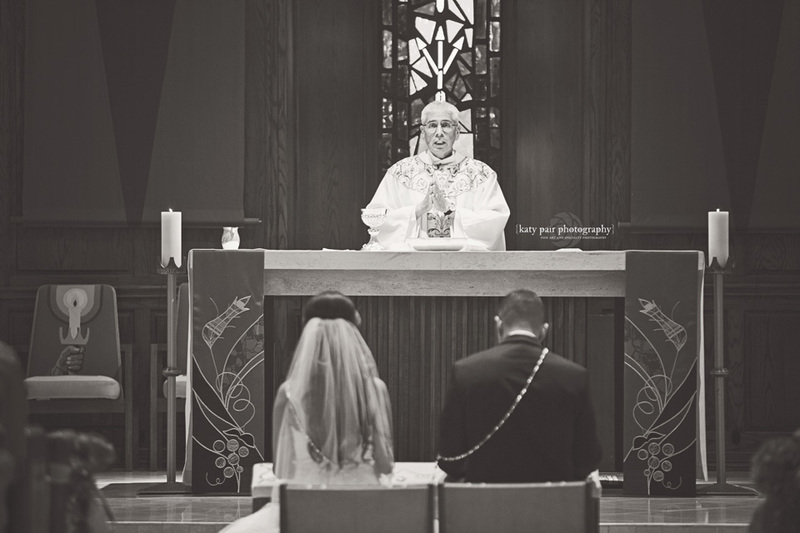 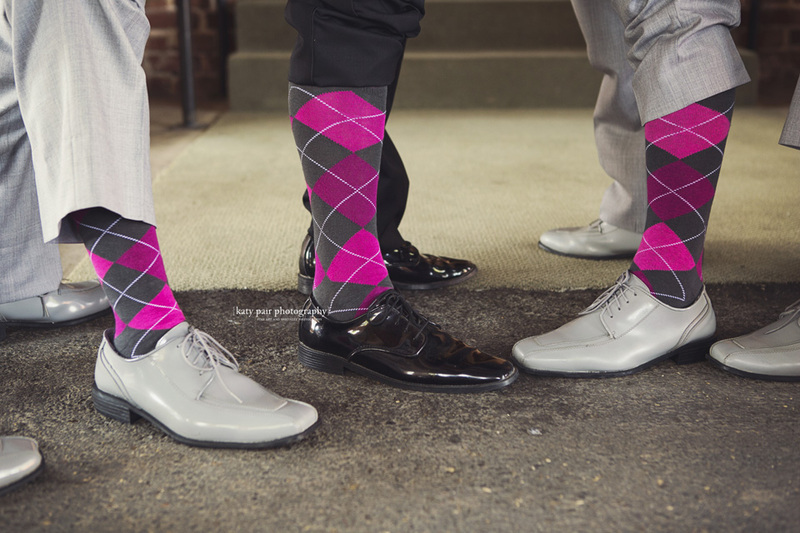 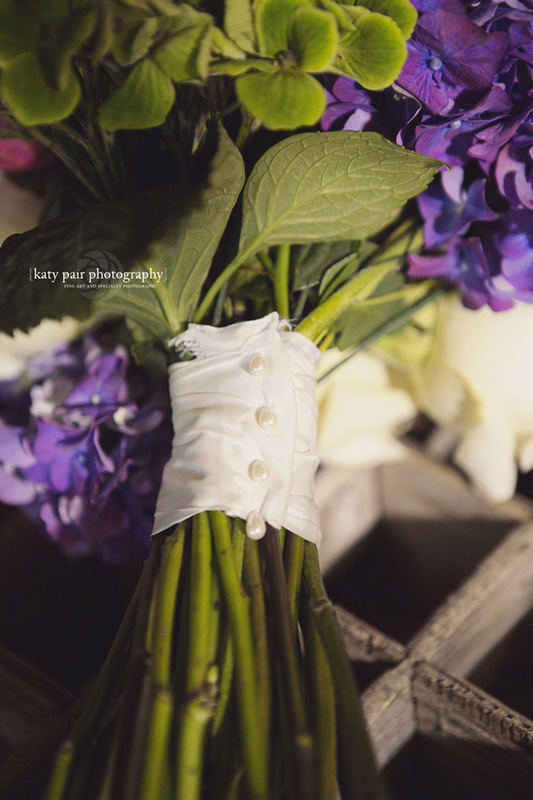 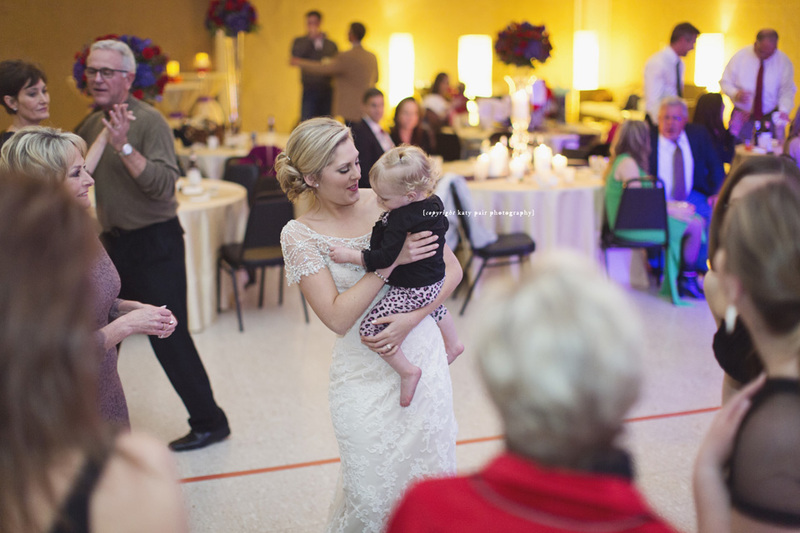 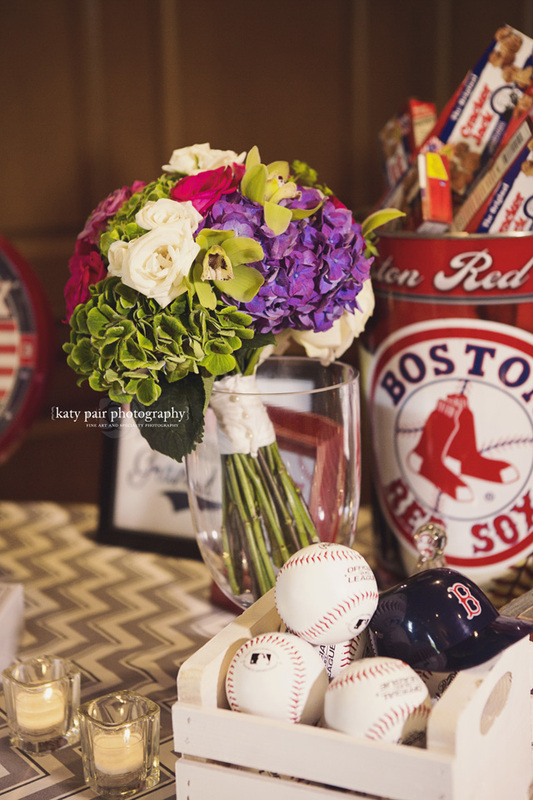 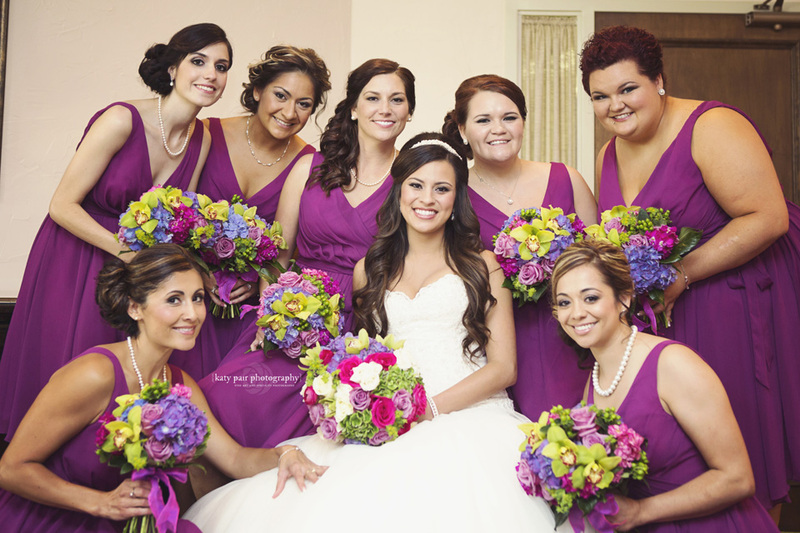 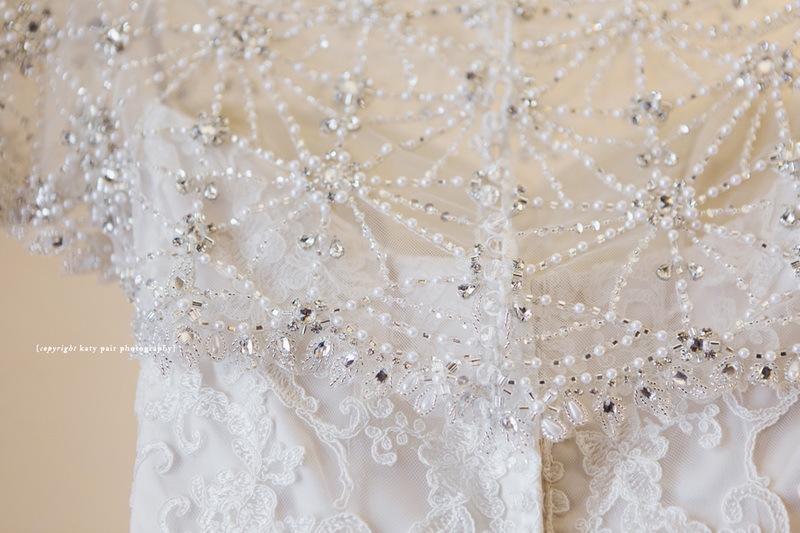 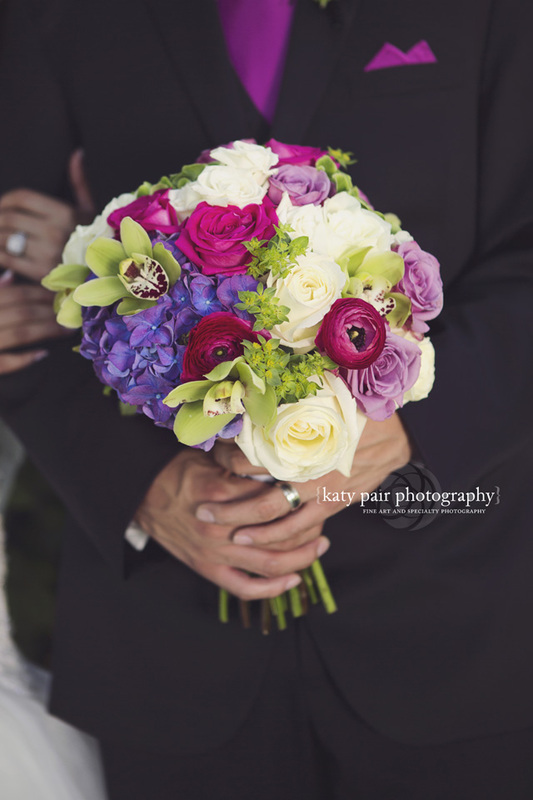 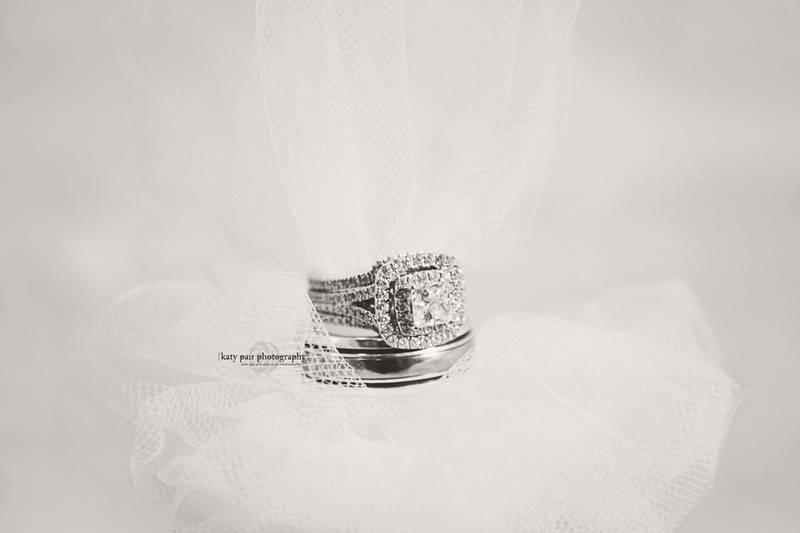 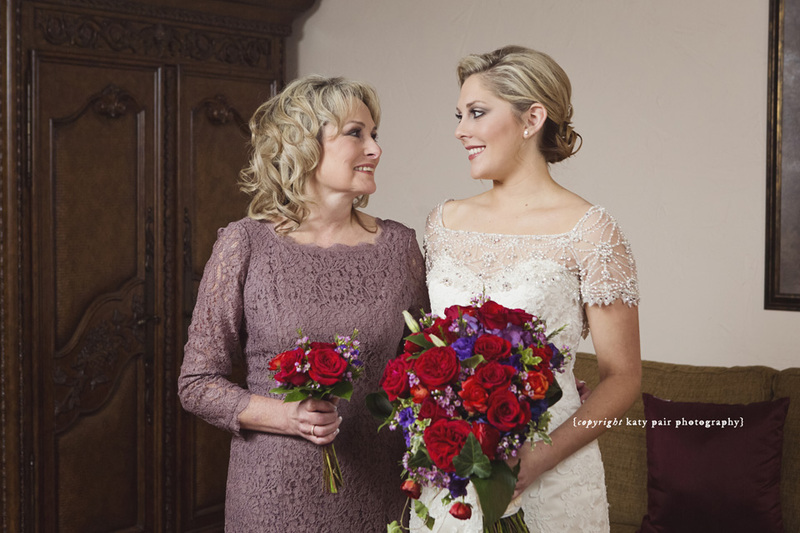 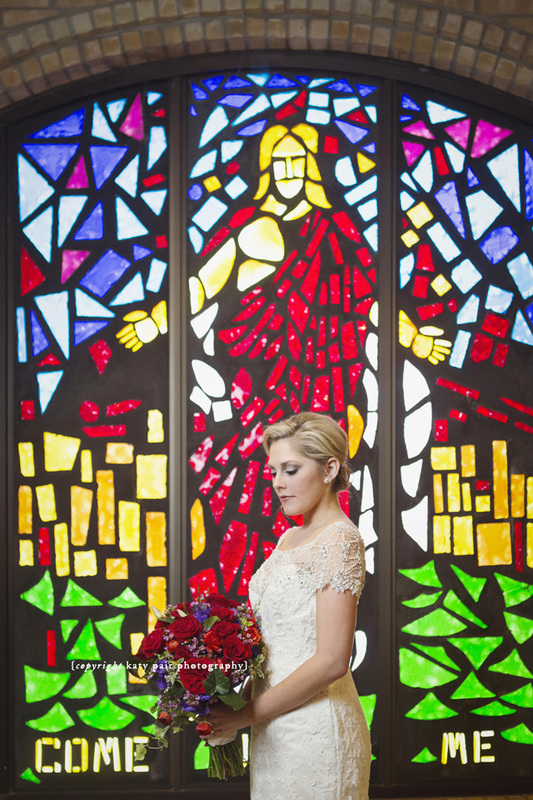 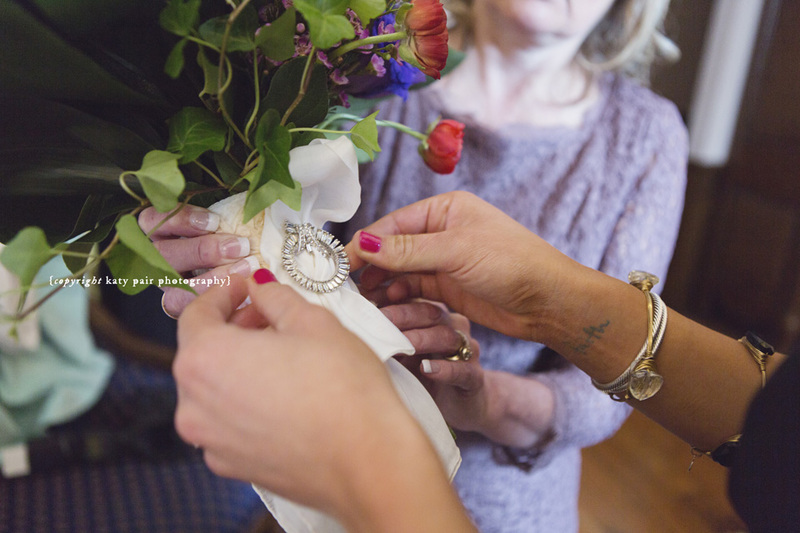 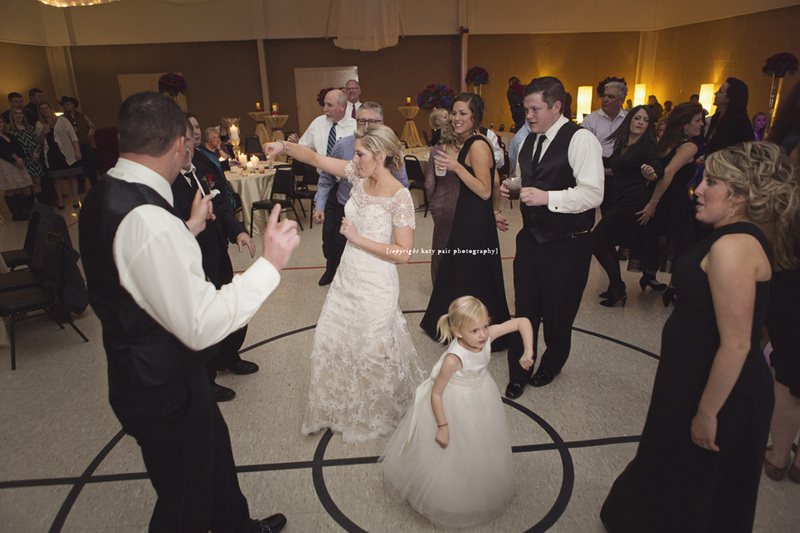 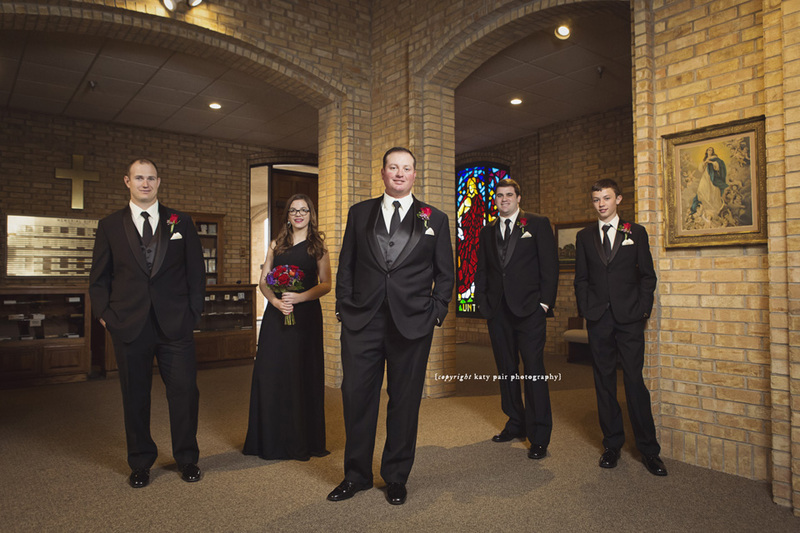 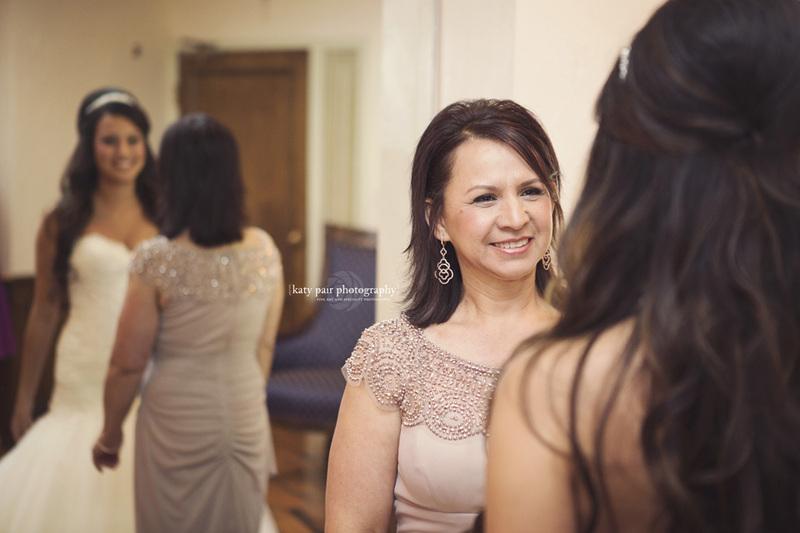 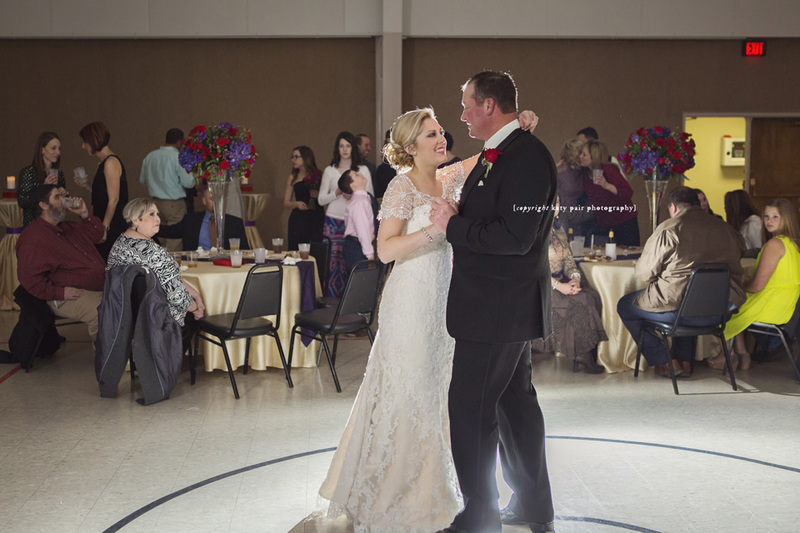 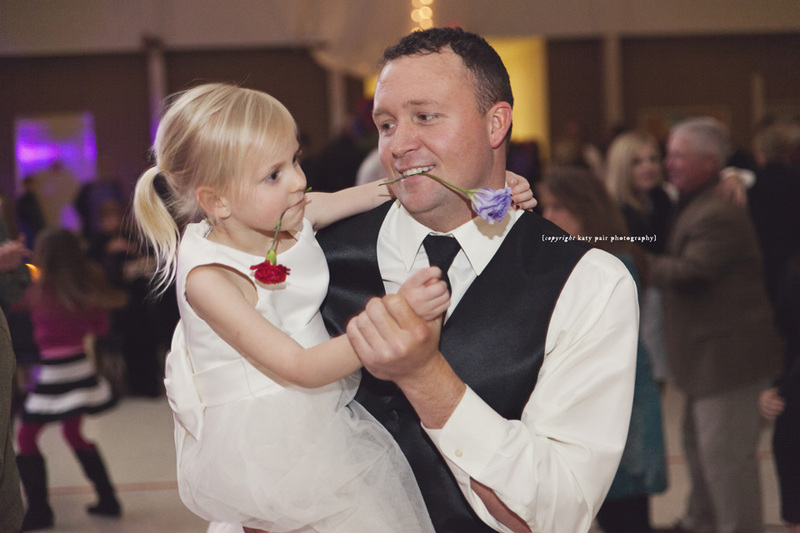 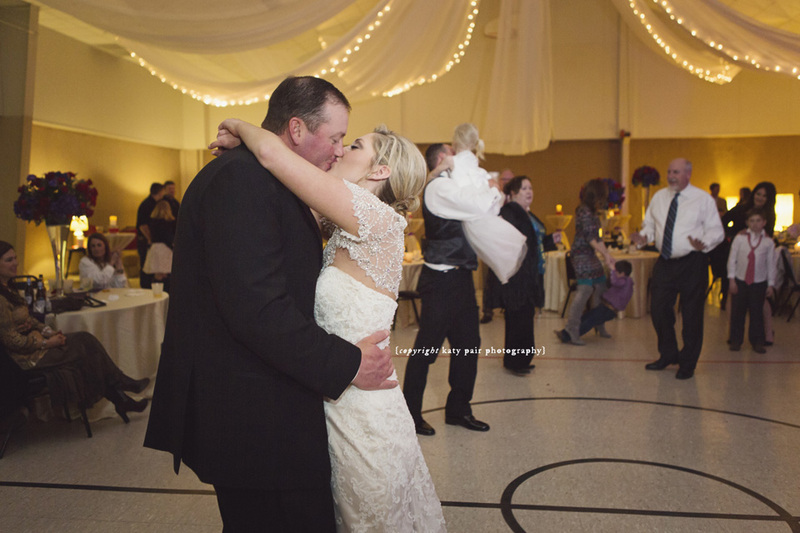 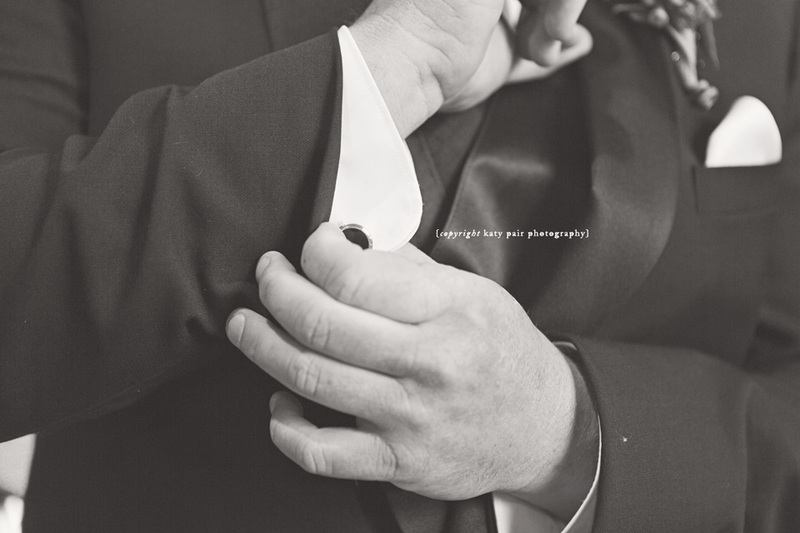 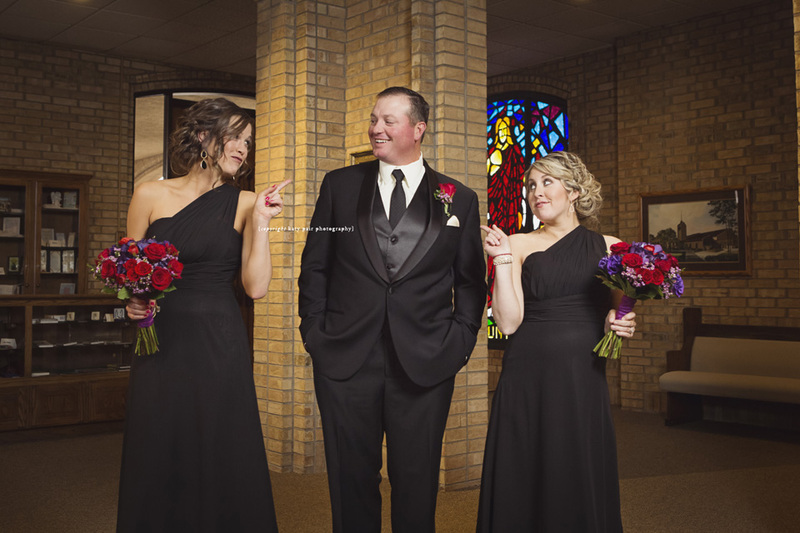 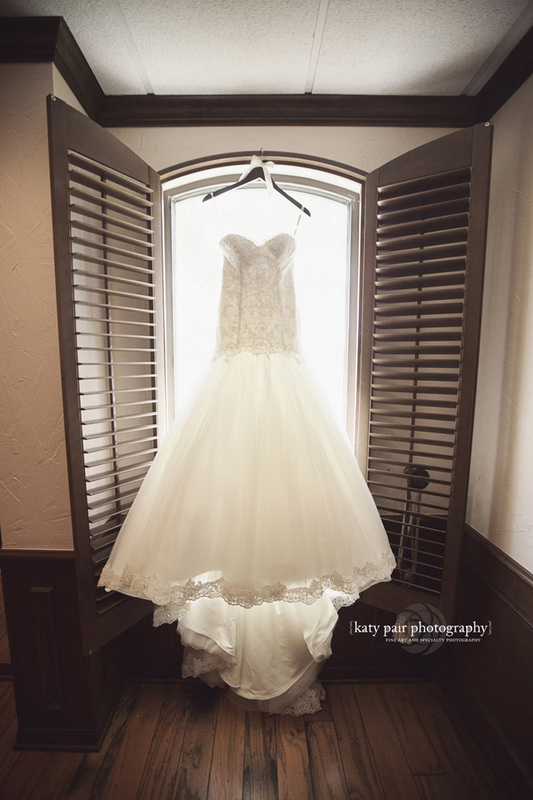 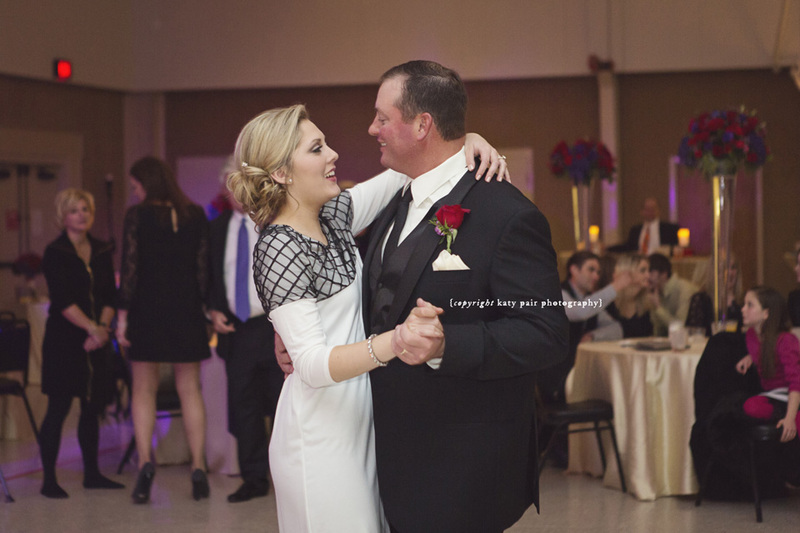 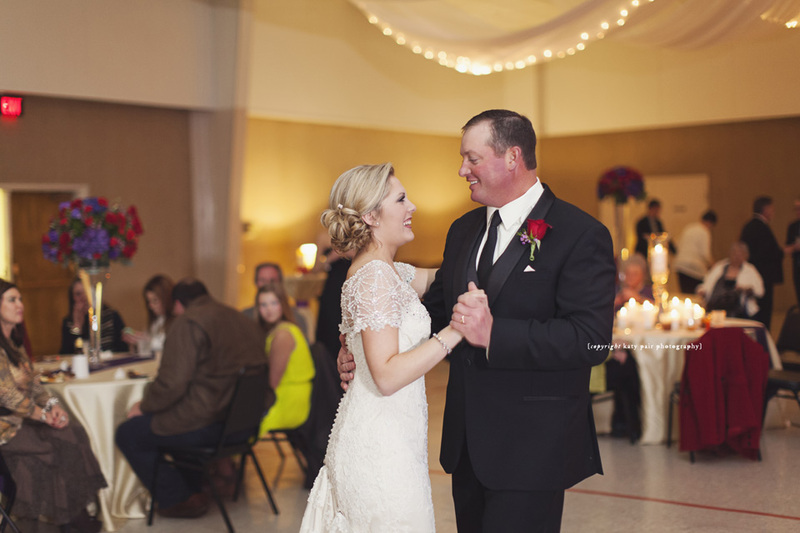 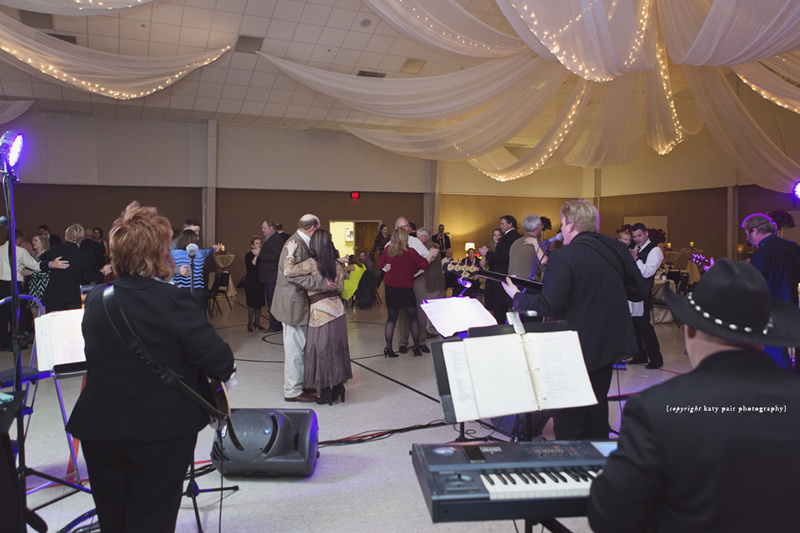 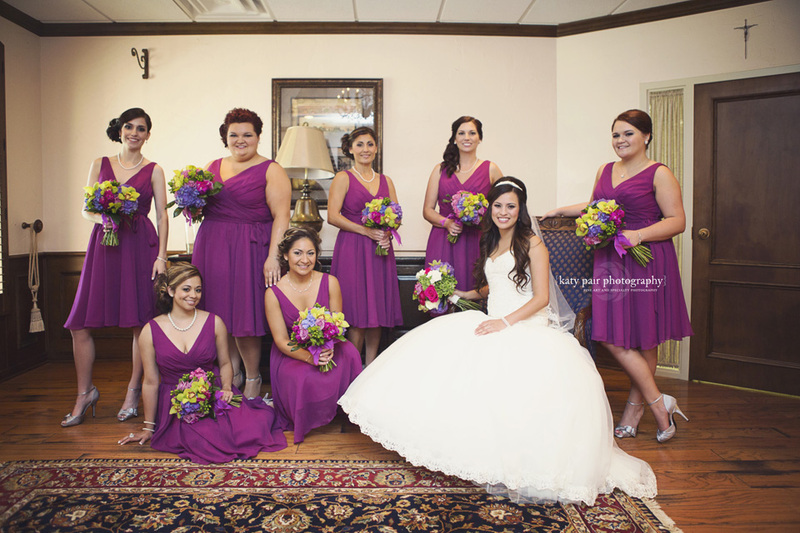 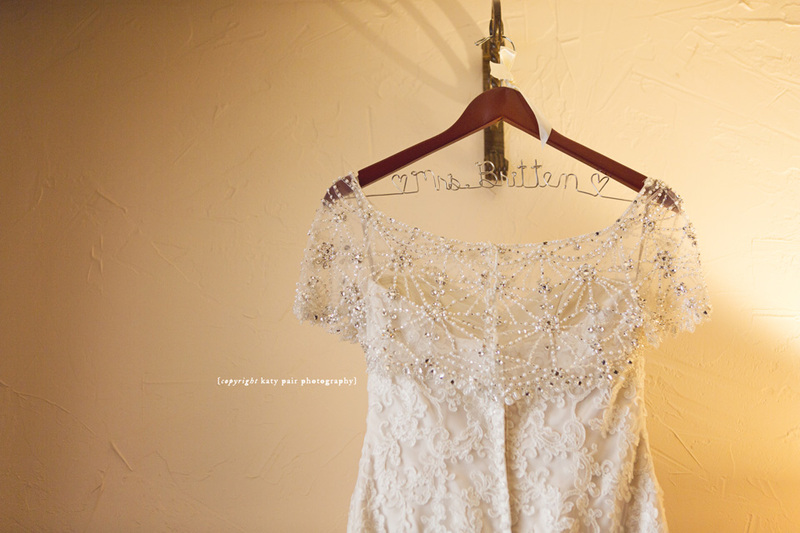 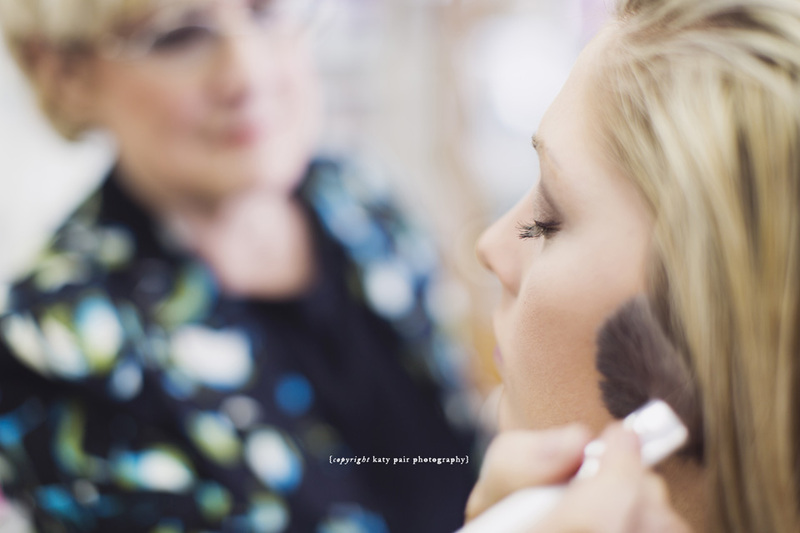 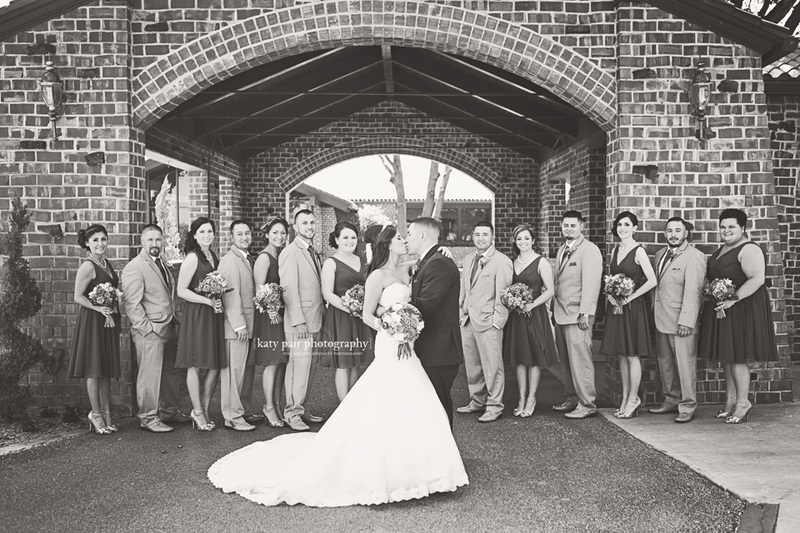 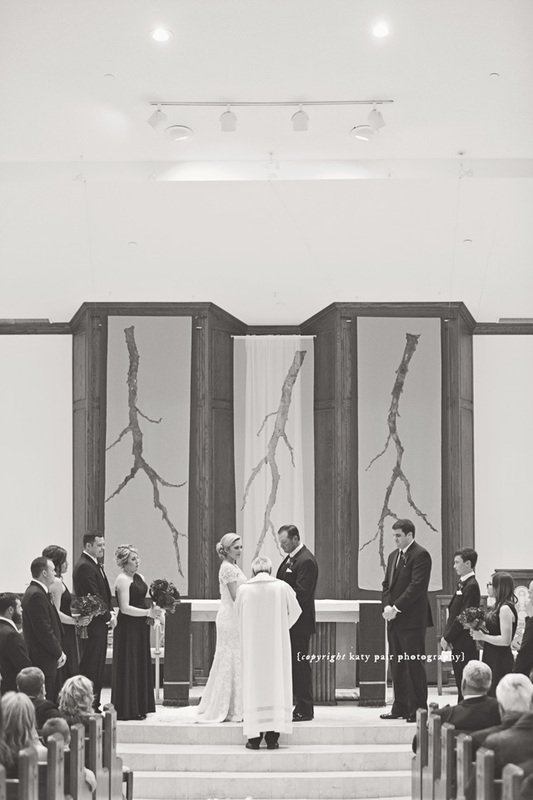 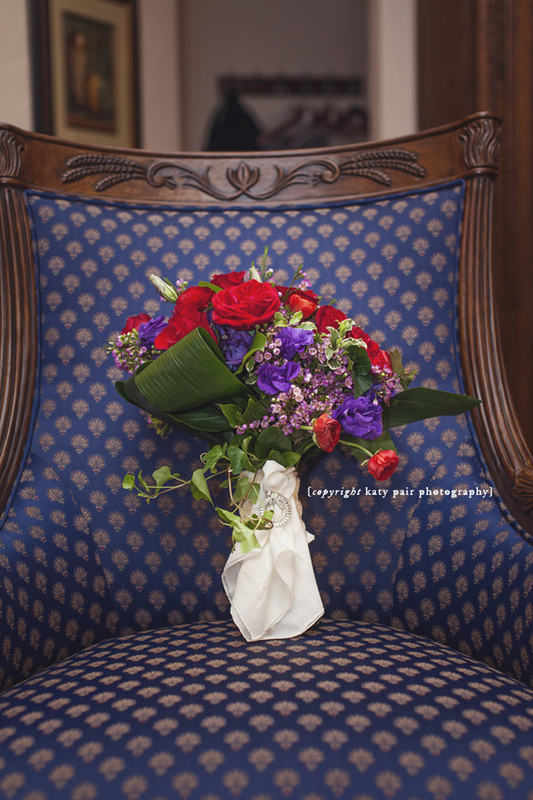 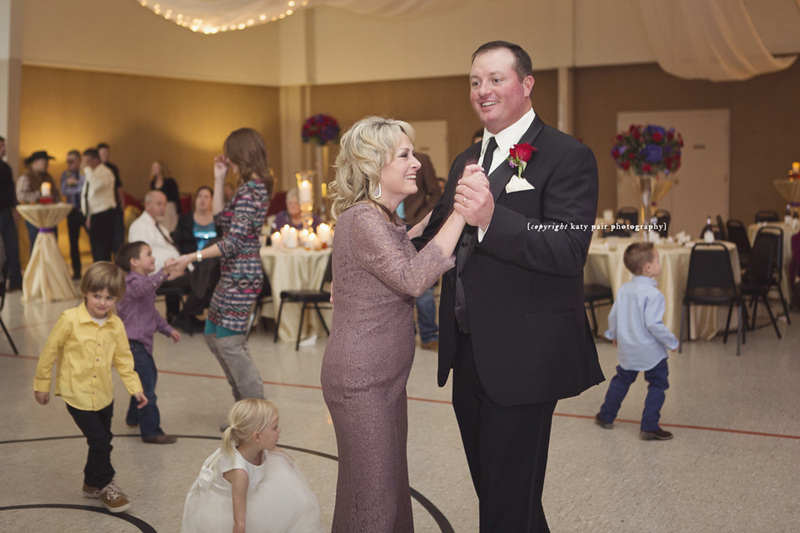 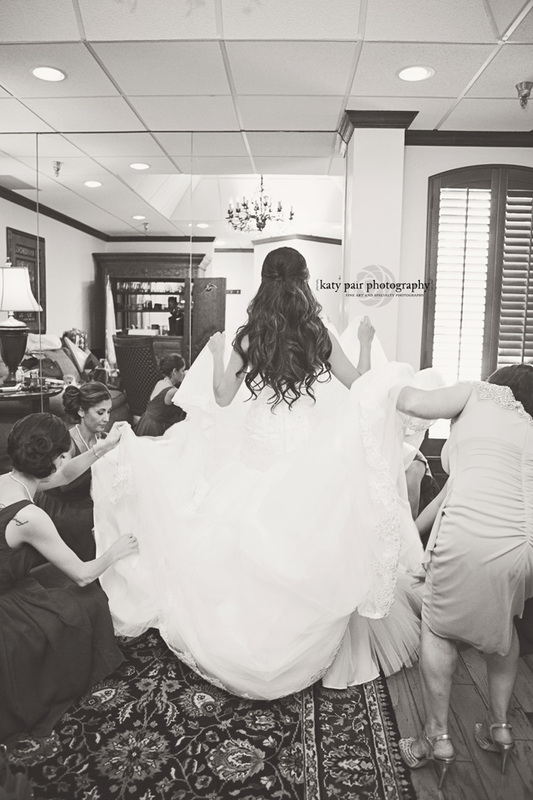 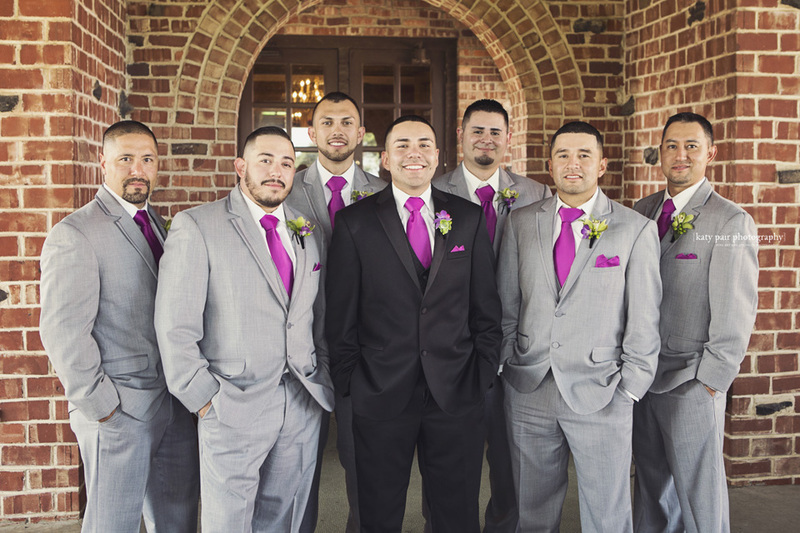 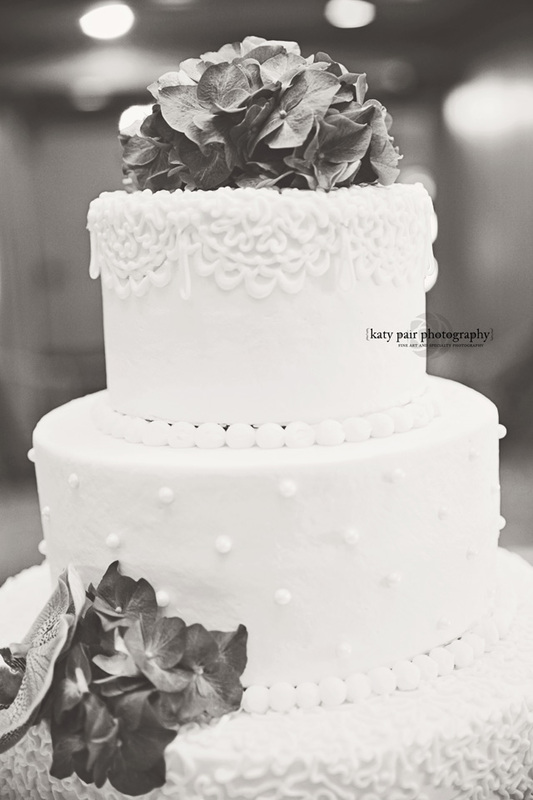 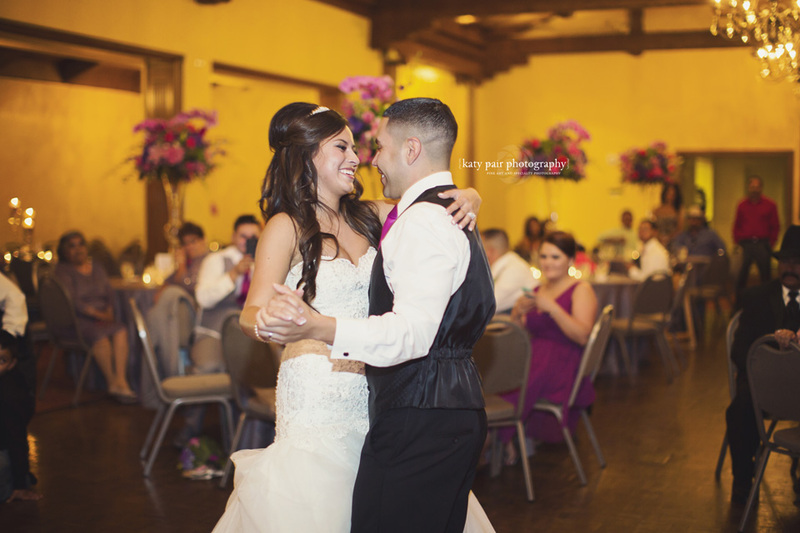 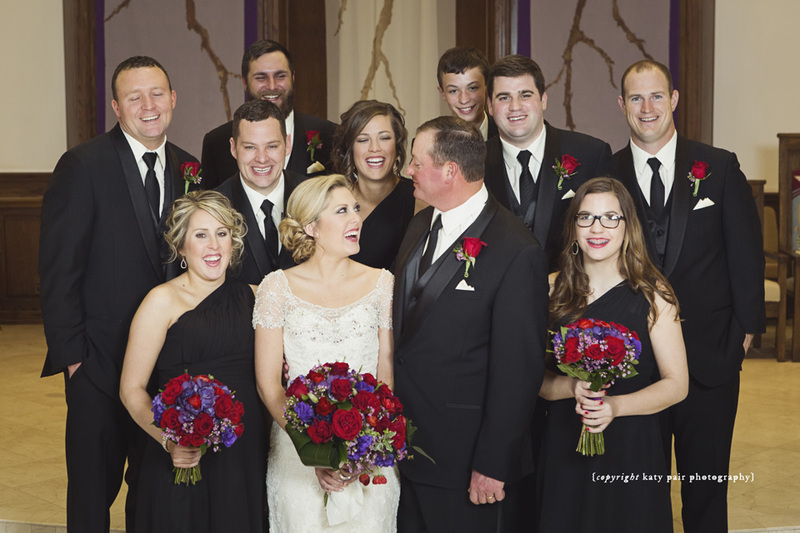 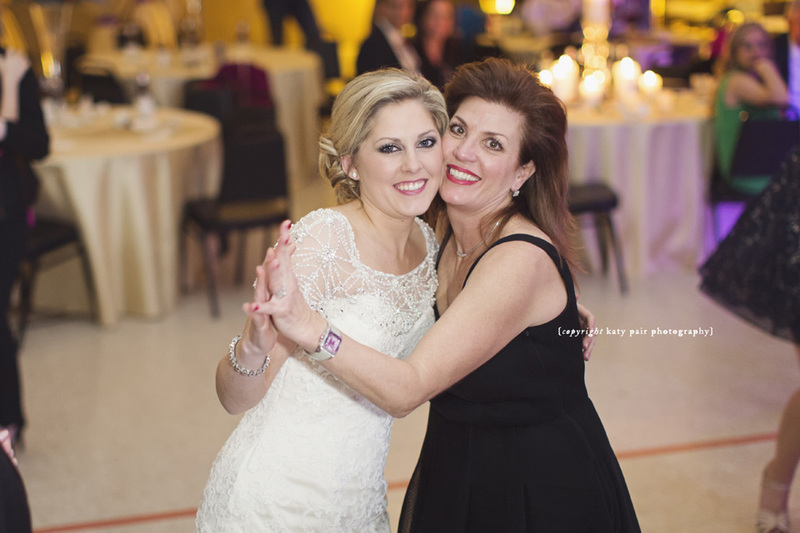 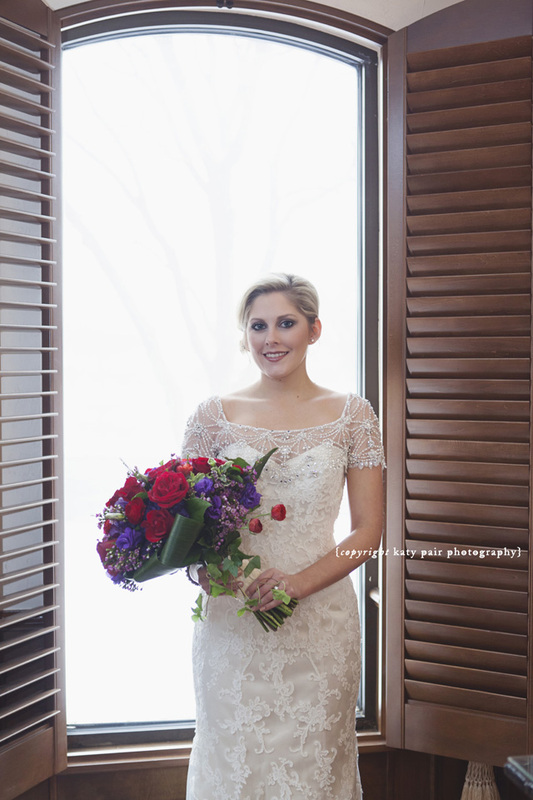 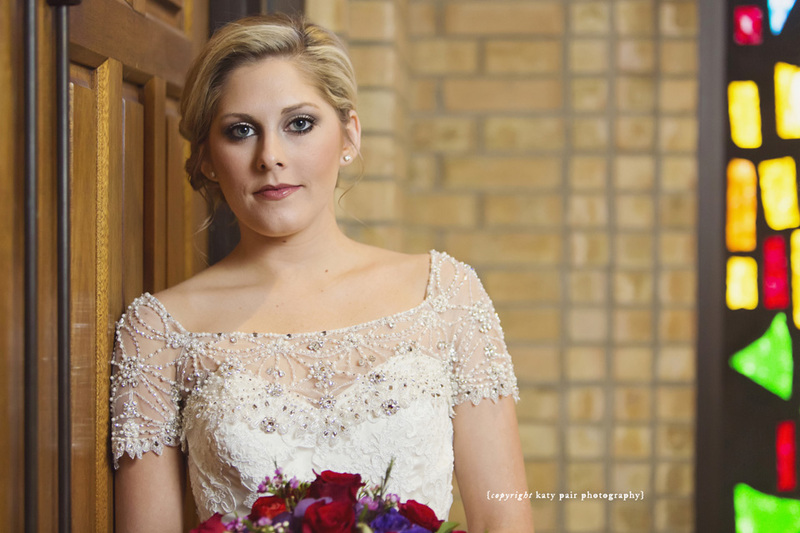 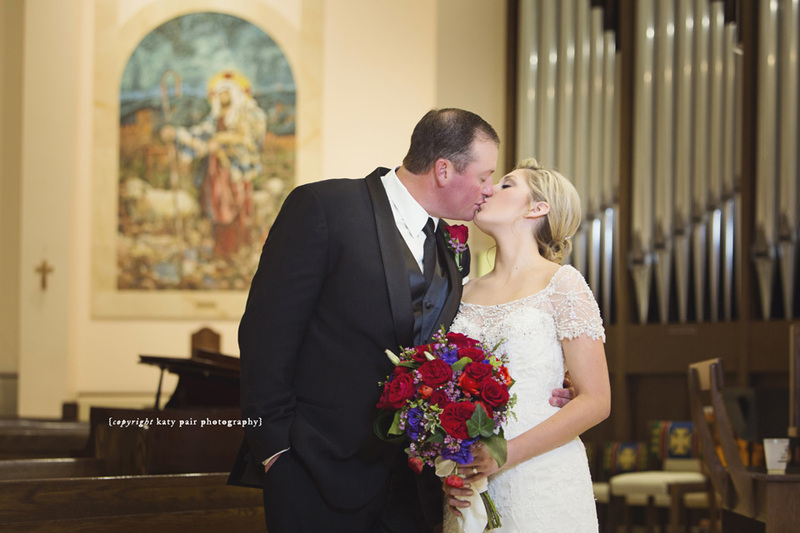 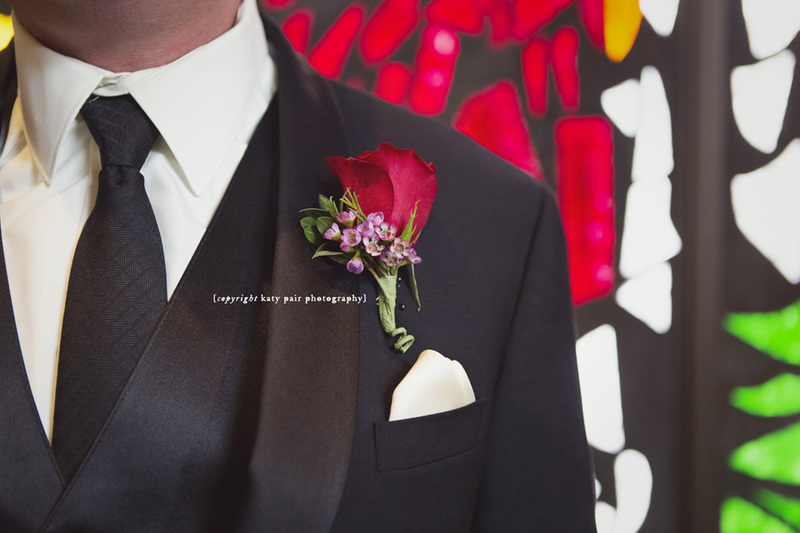 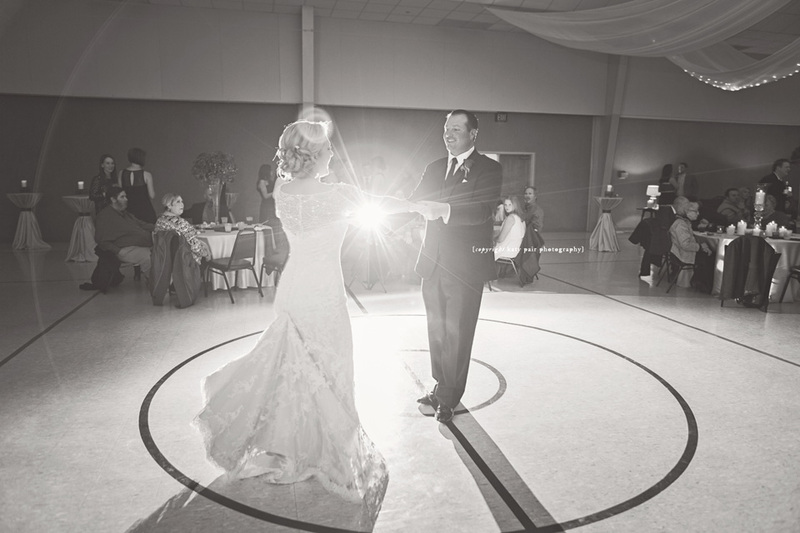 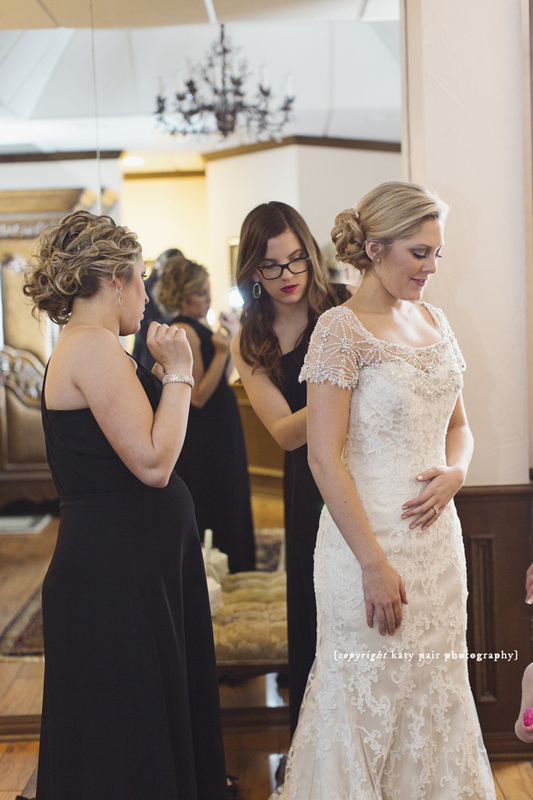 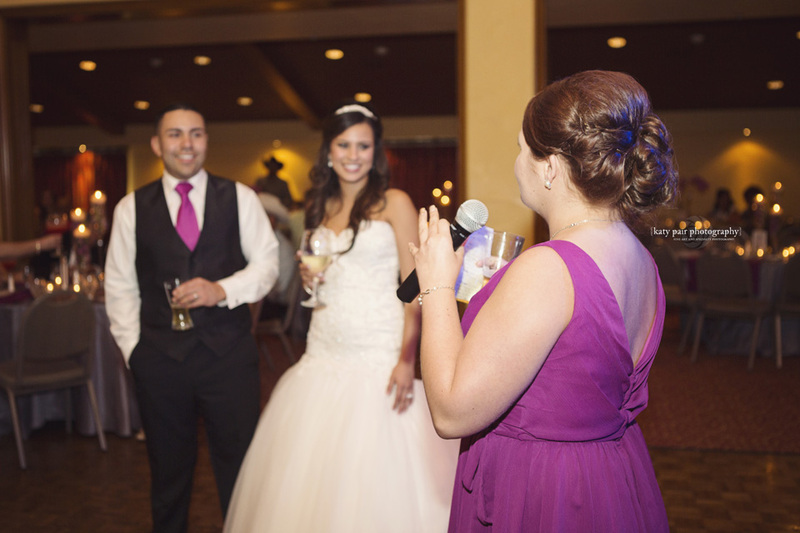 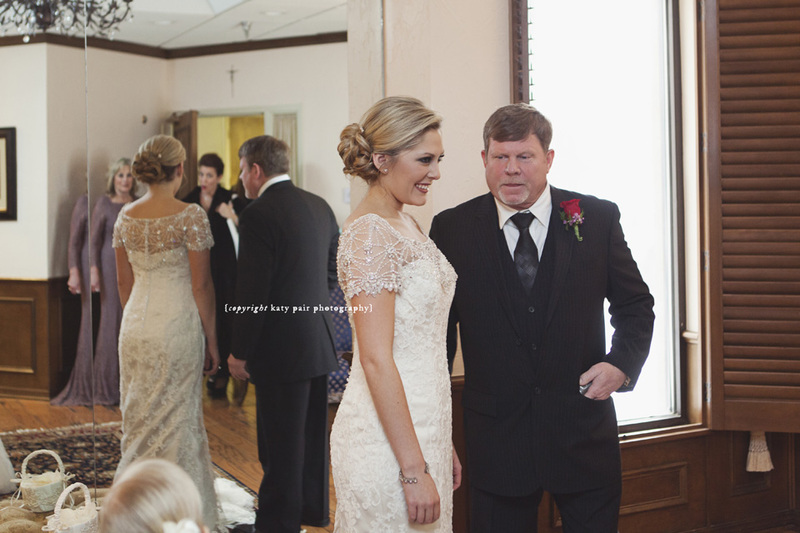 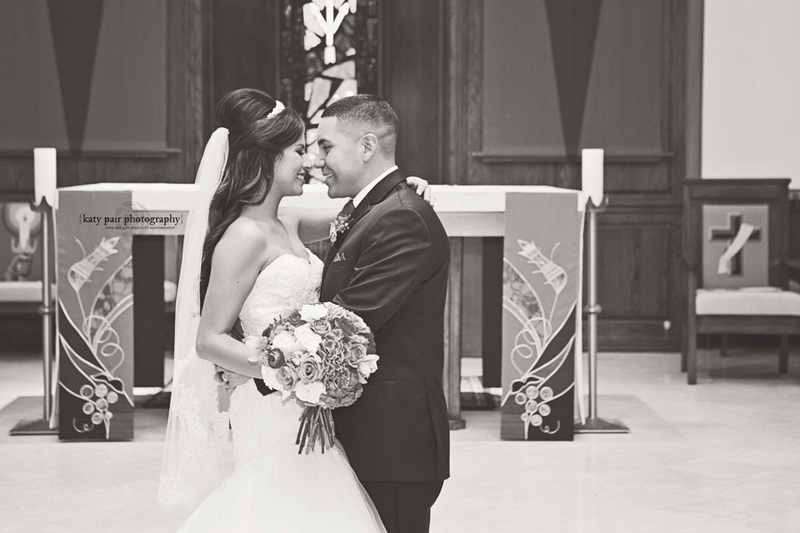 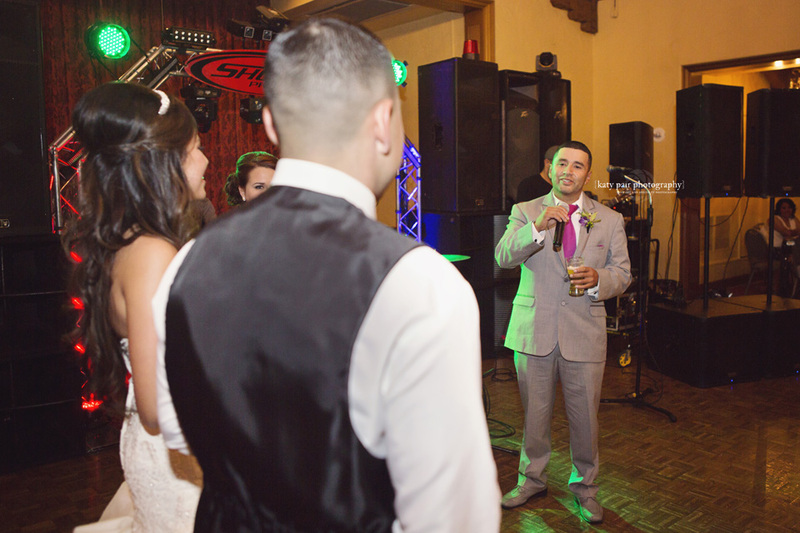 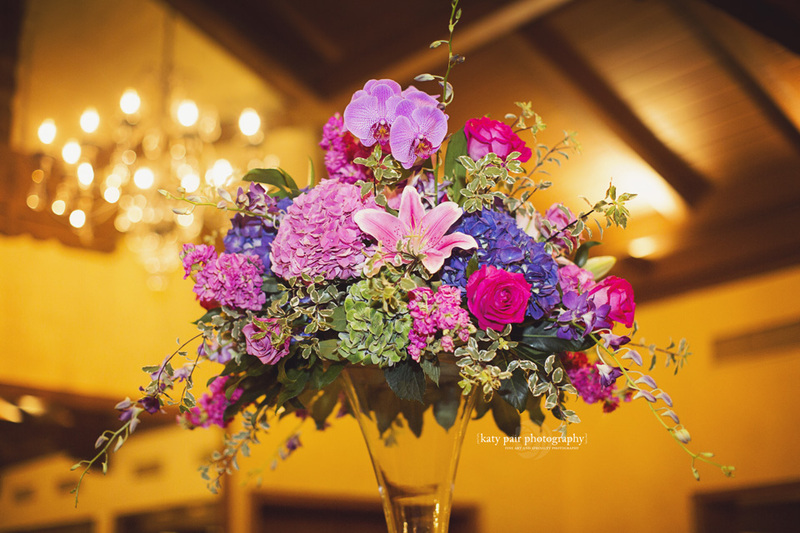 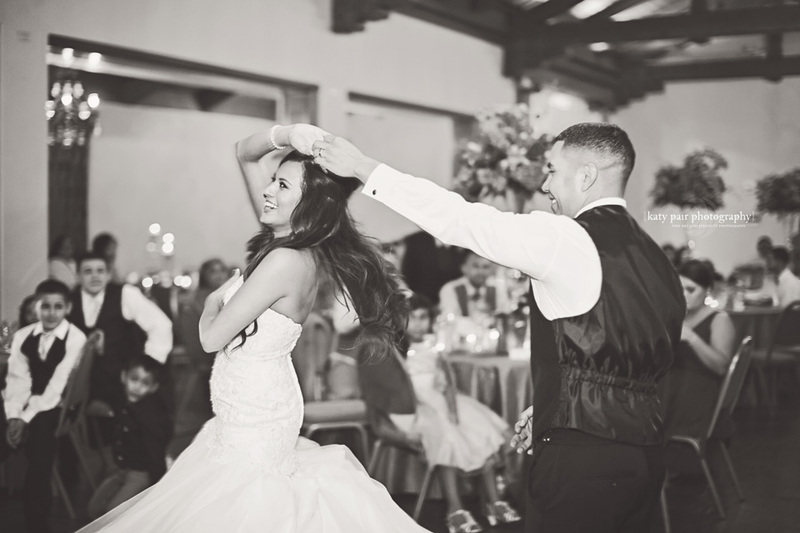 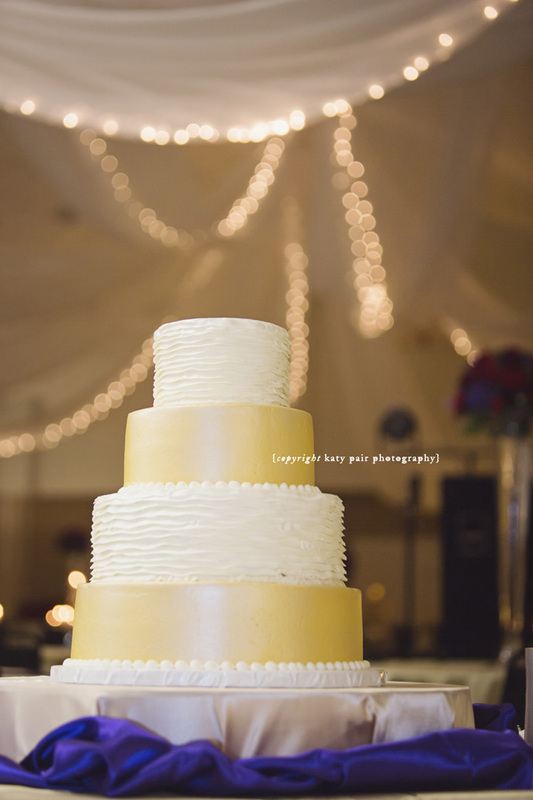 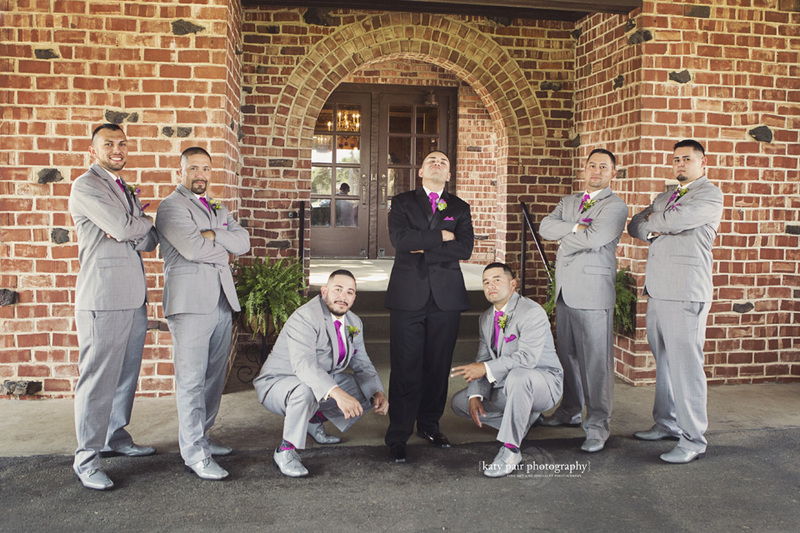 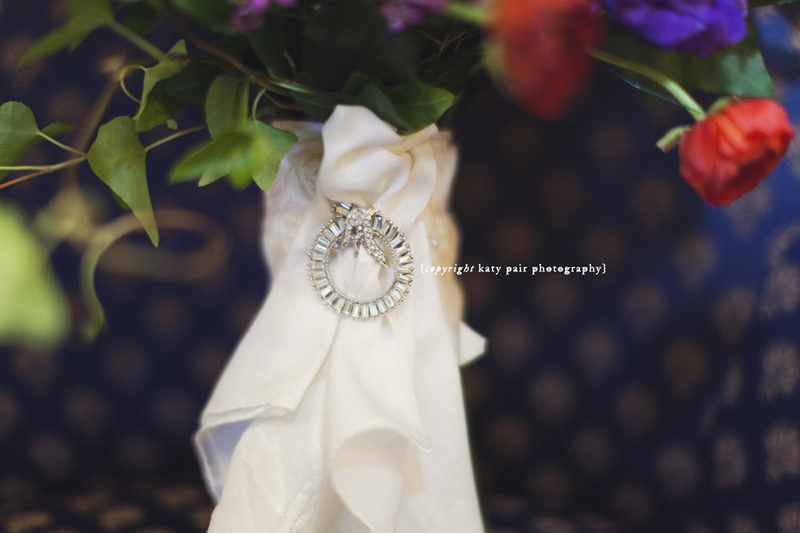 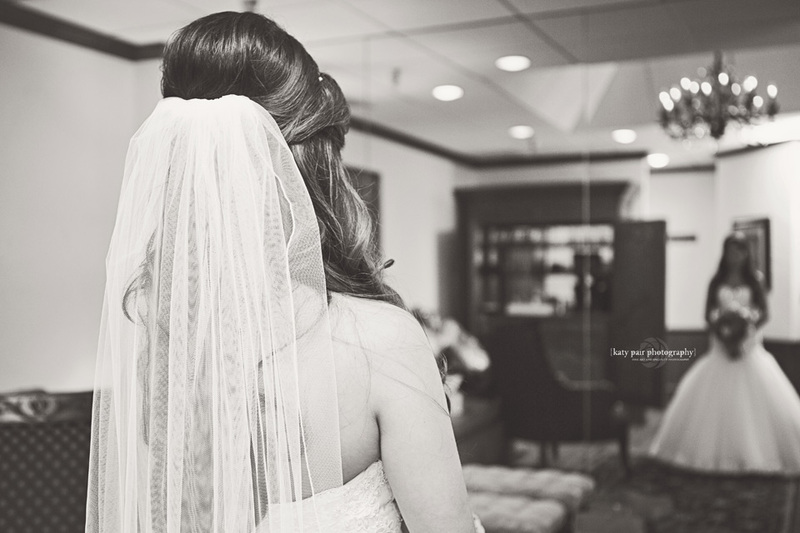 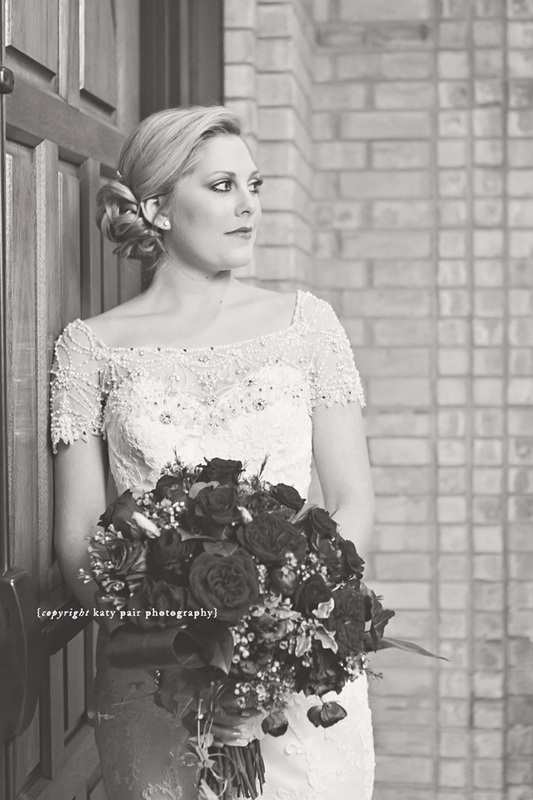 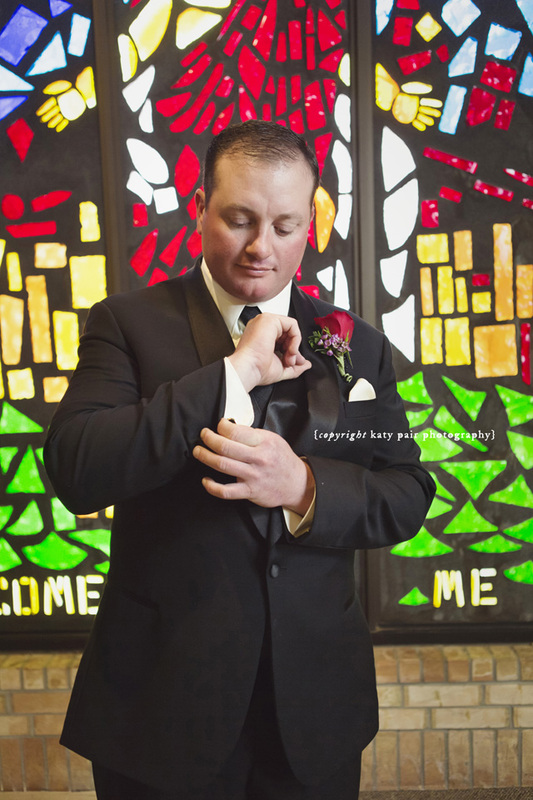 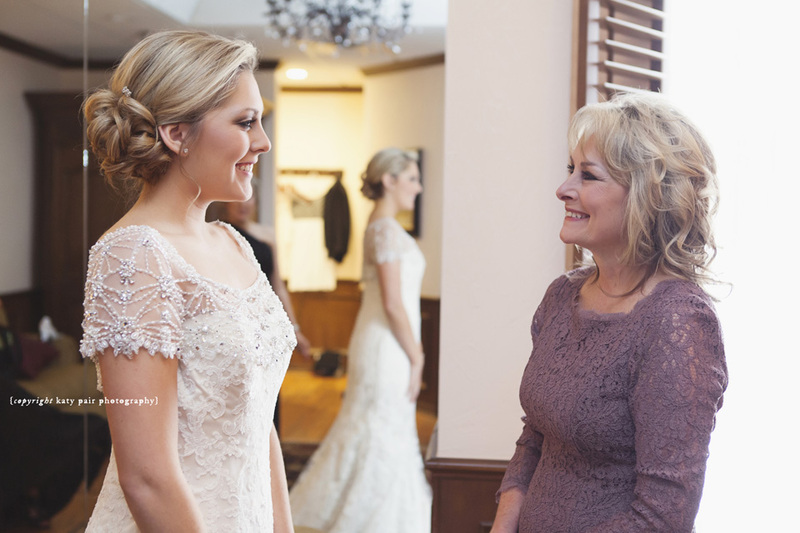 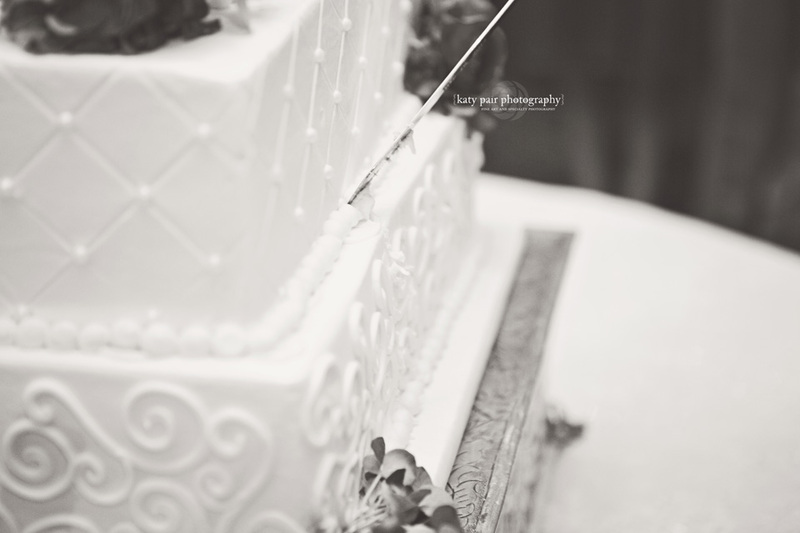 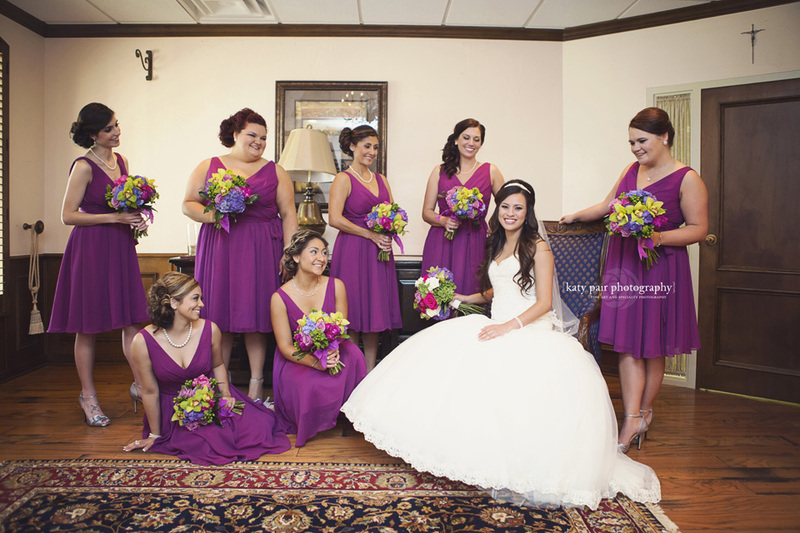 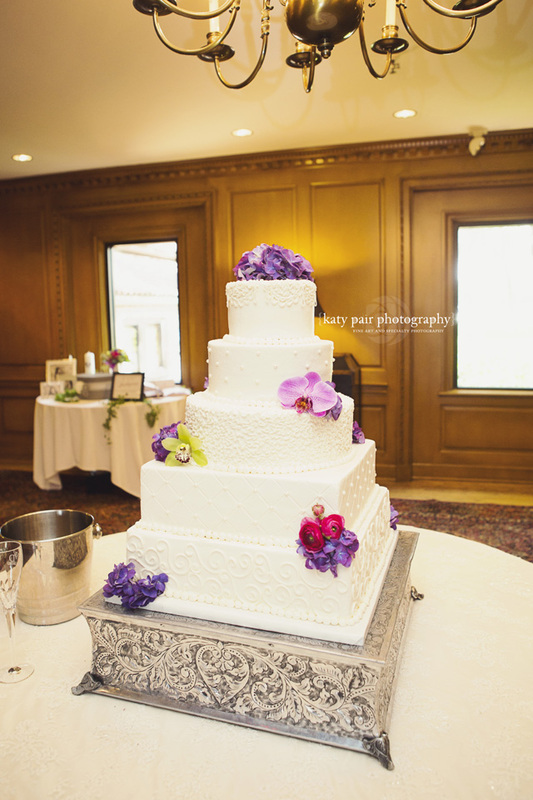 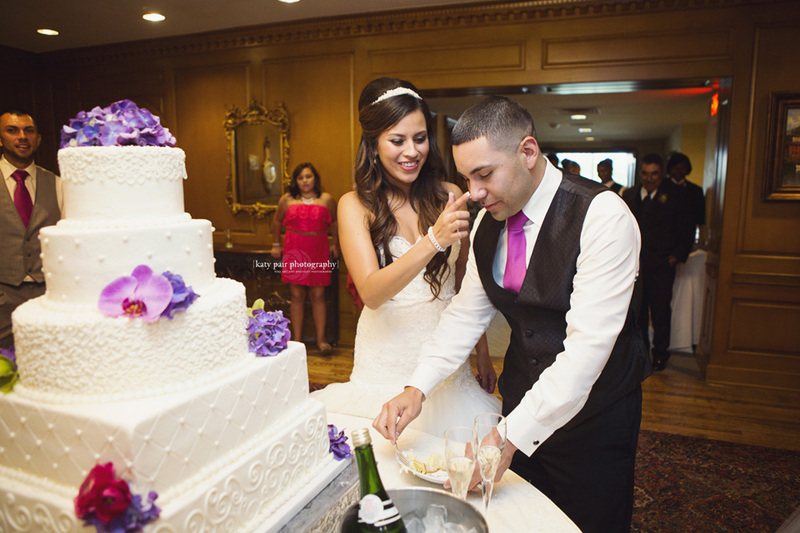 Their wedding was a perfect blend of elegant tradition and fun personal touches. 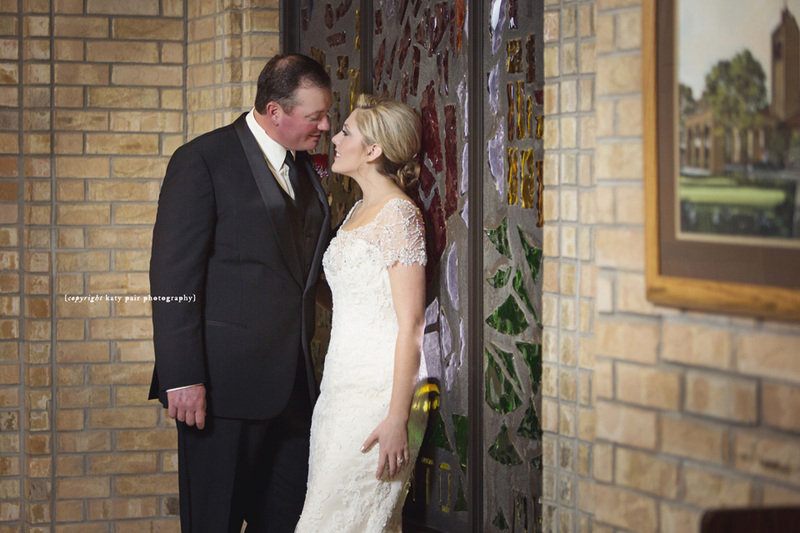 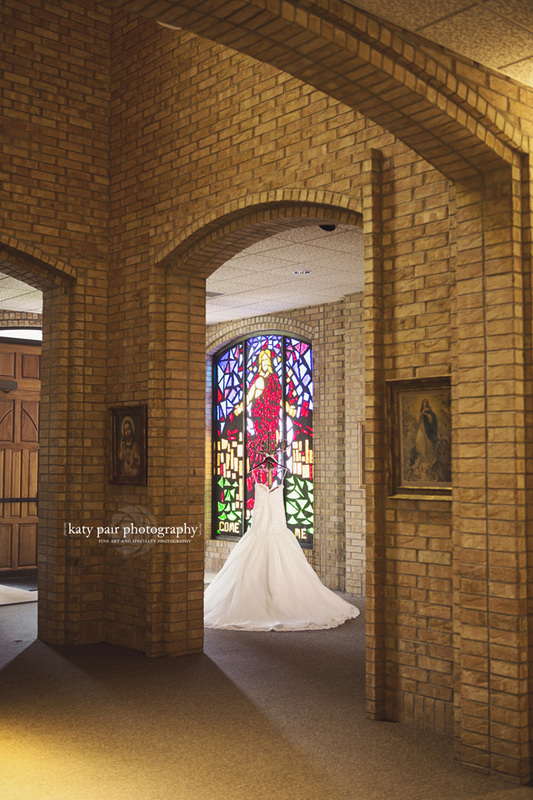 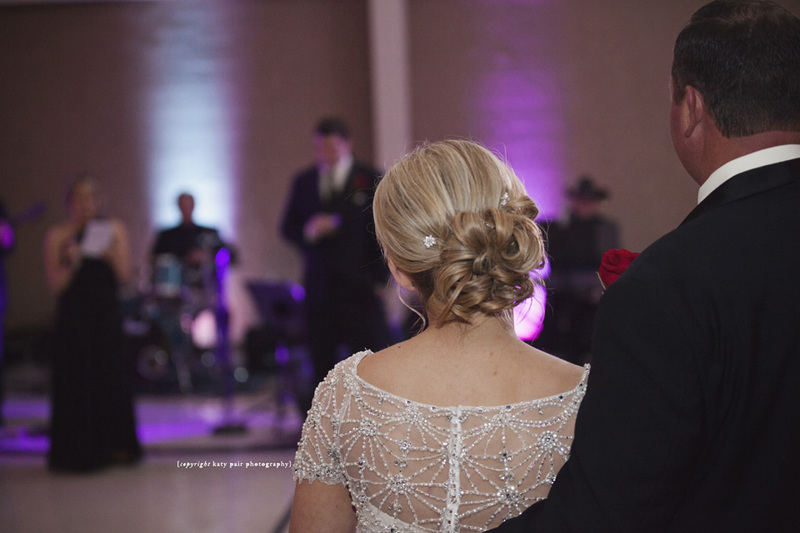 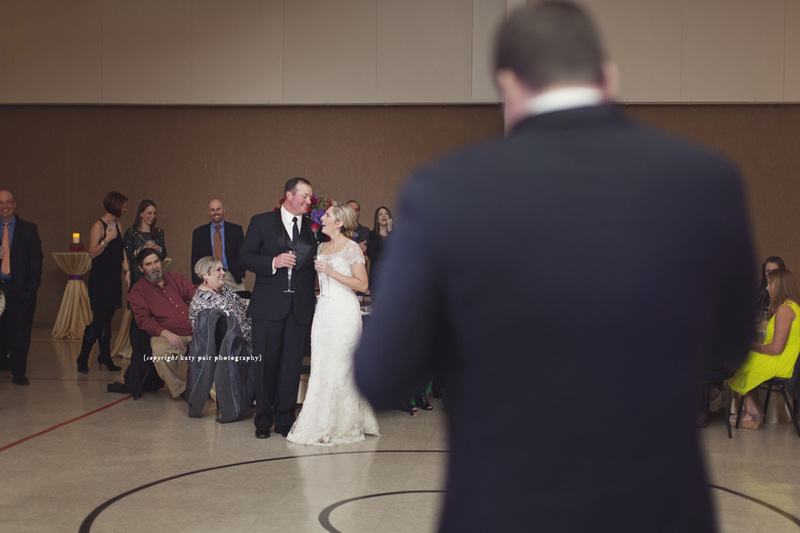 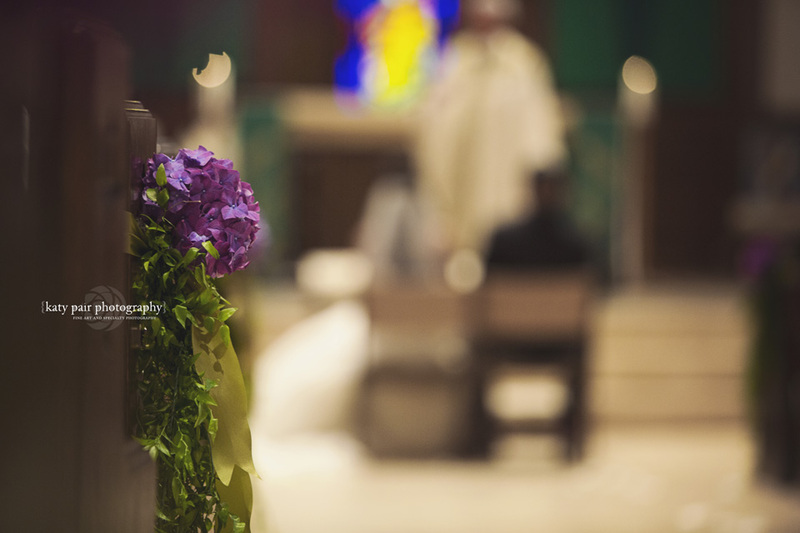 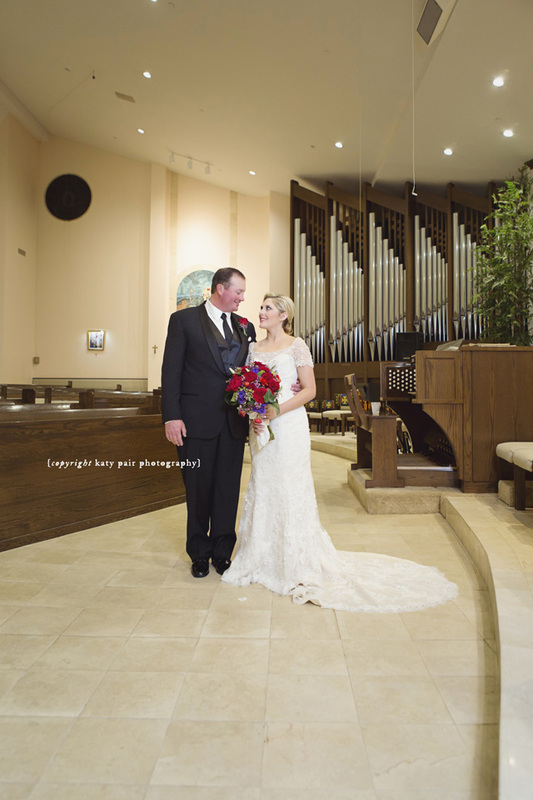 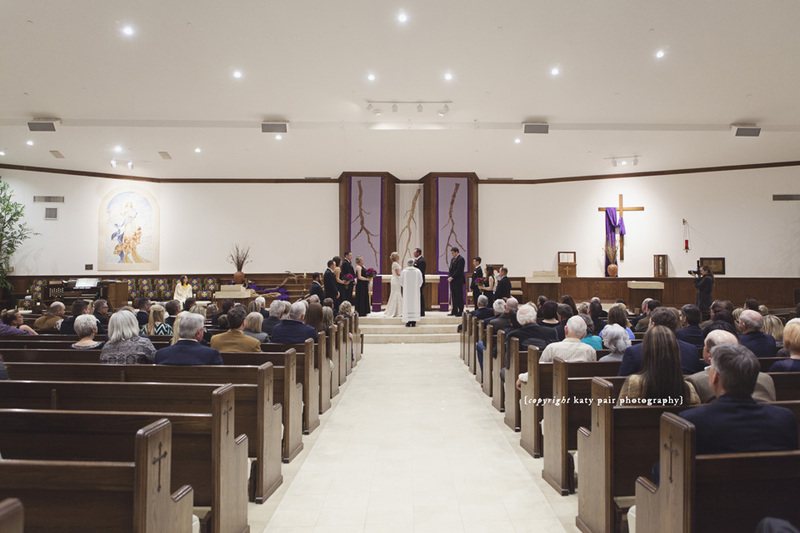 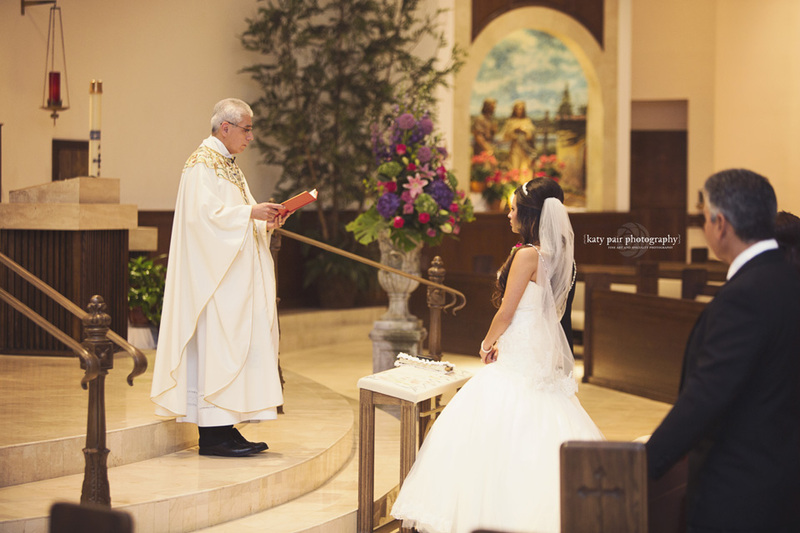 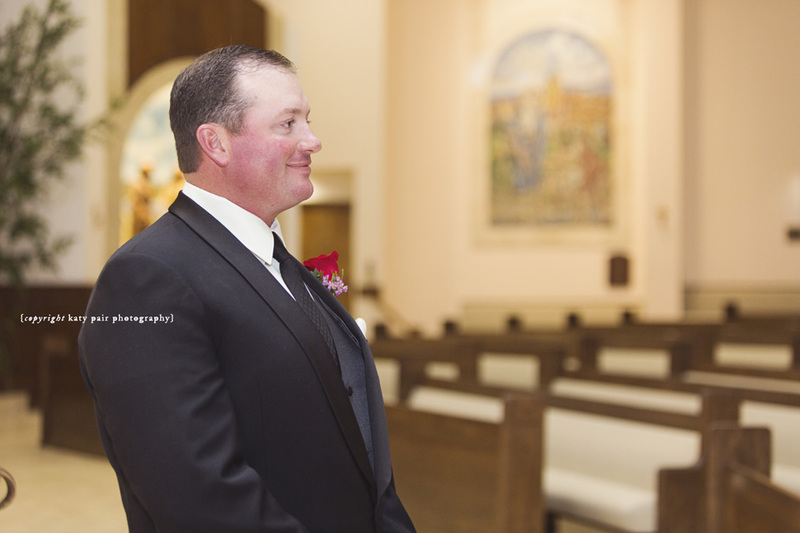 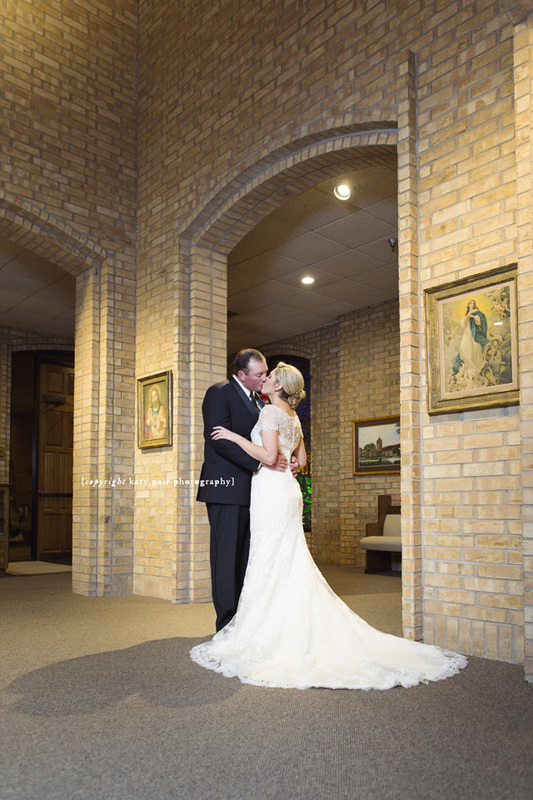 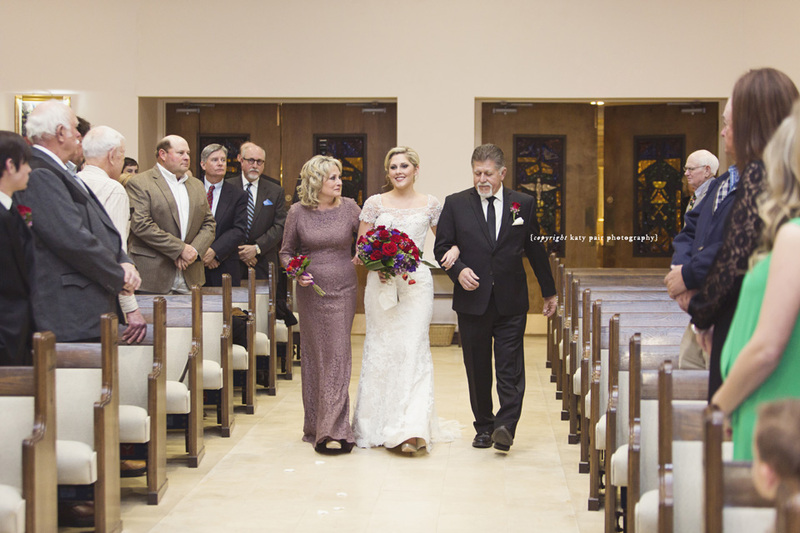 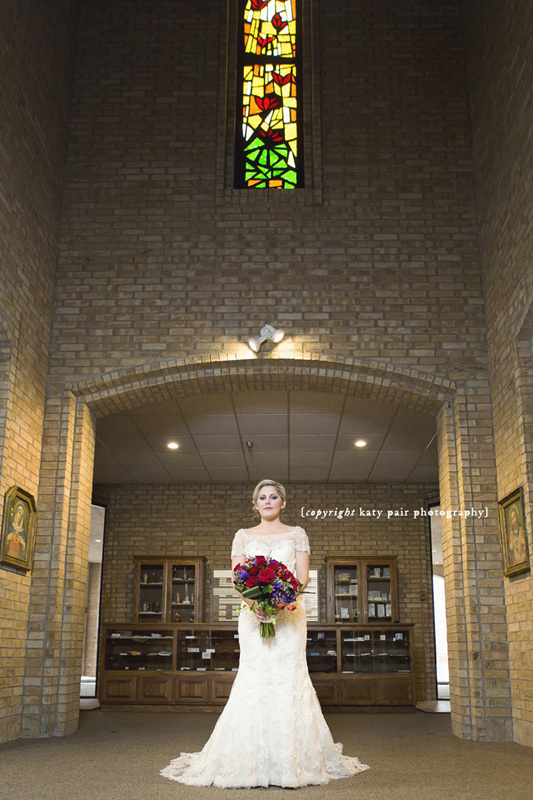 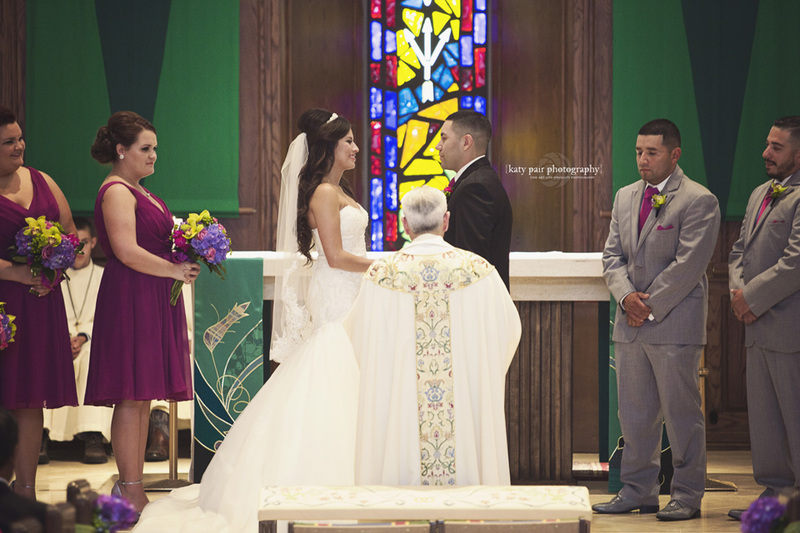 Following their wedding mass while guests went on to the Amarillo Country Club, the bride and groom slipped away to take some romantic pictures together as husband and wife! 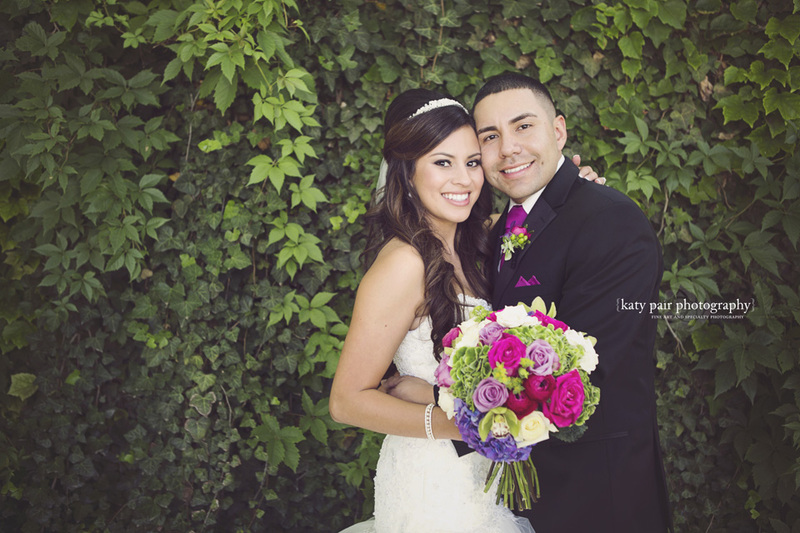 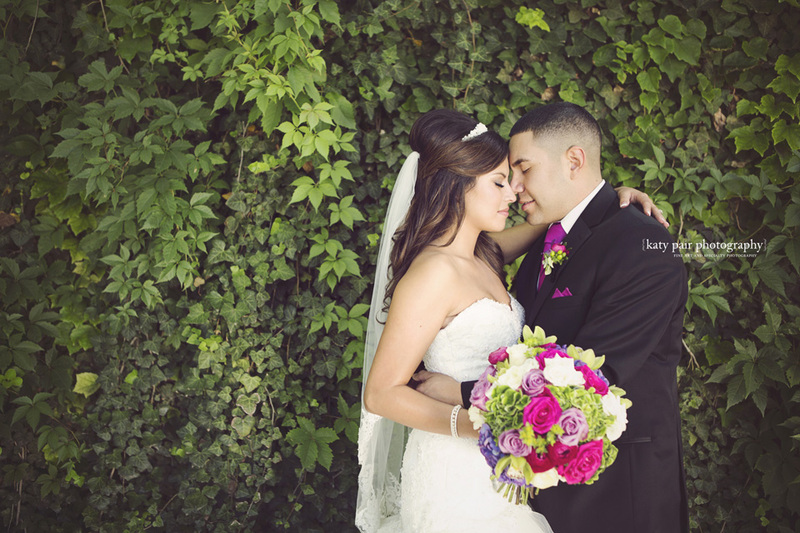 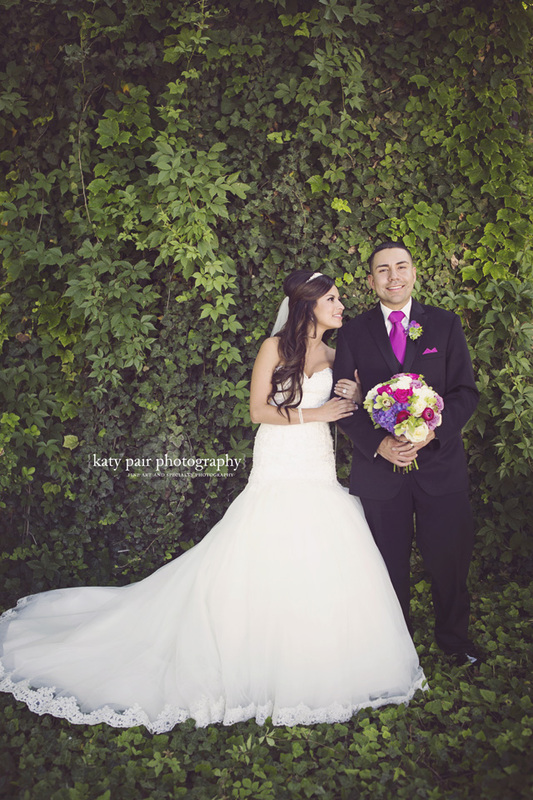 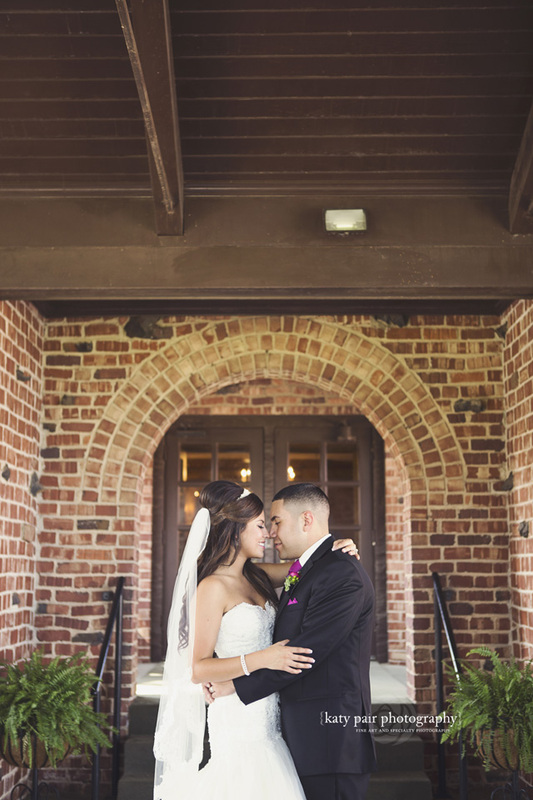 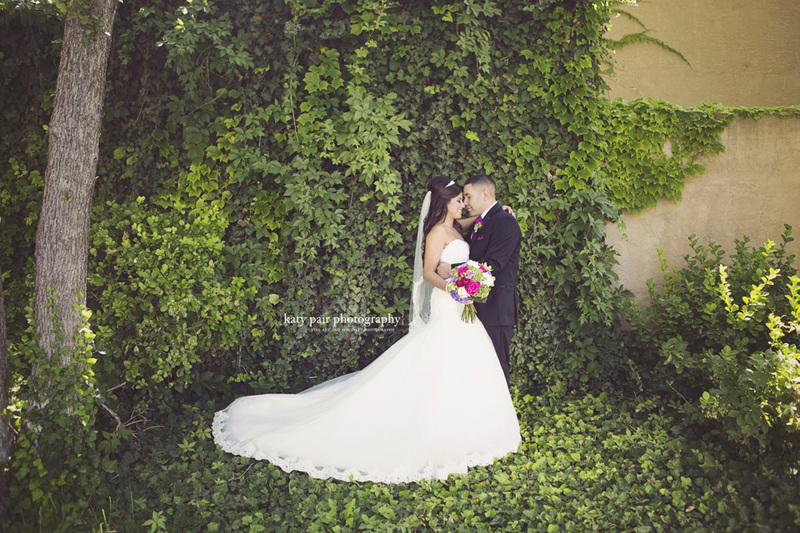 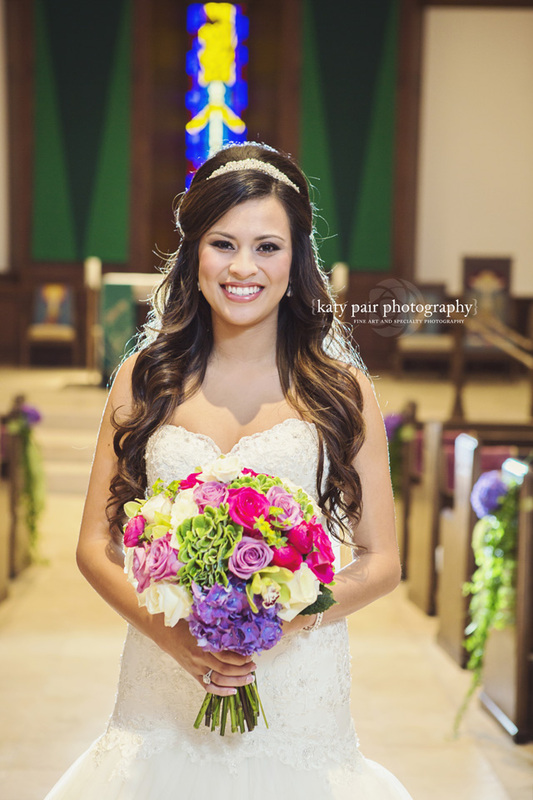 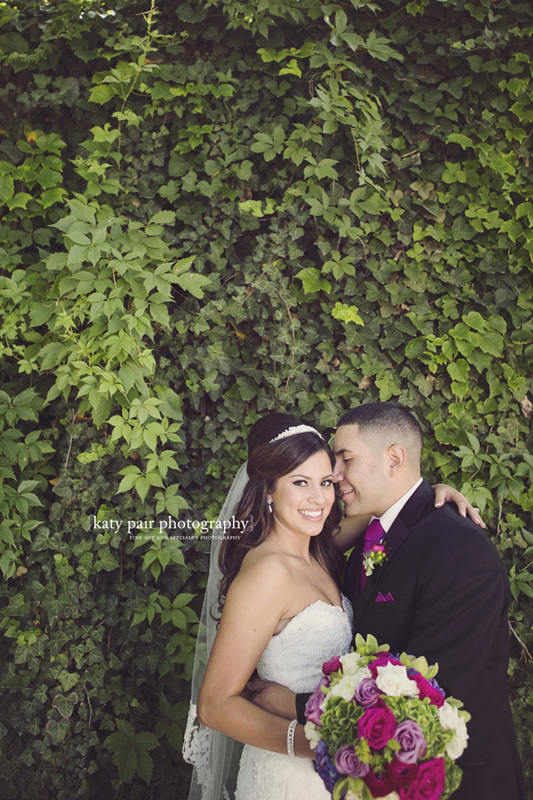 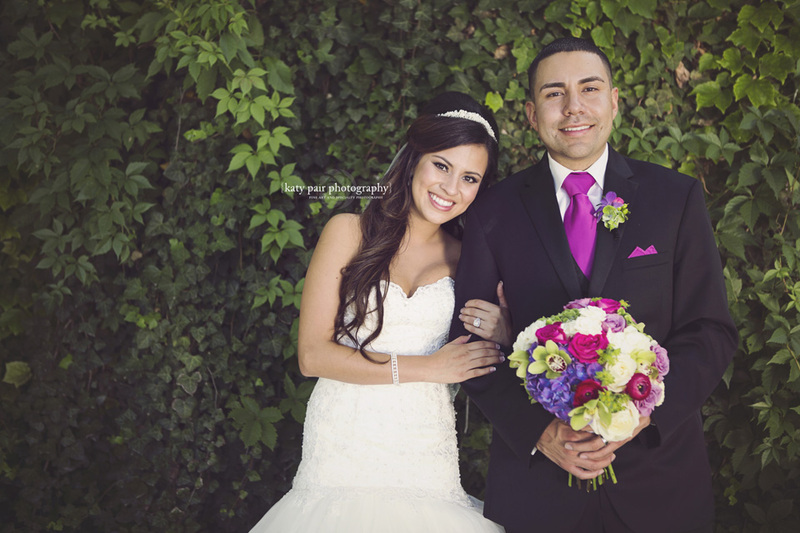 Wait till you see this gorgeous bride and her handsome groom in front of the lush green ivy! 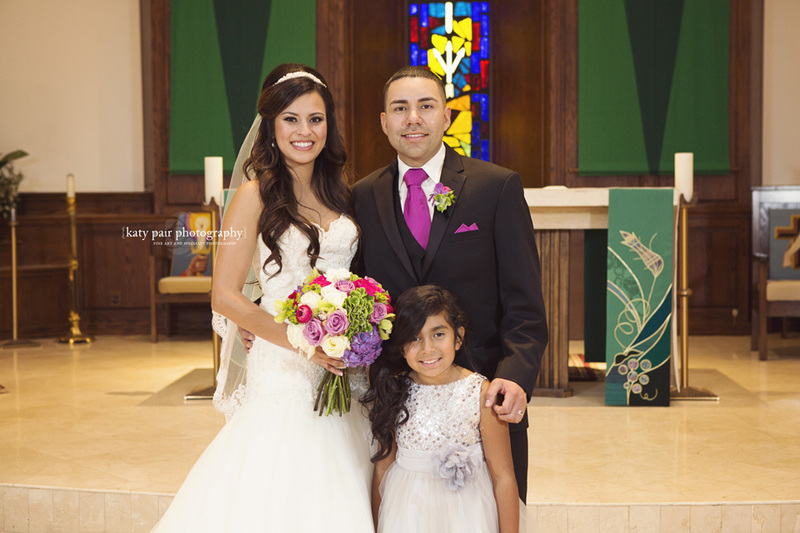 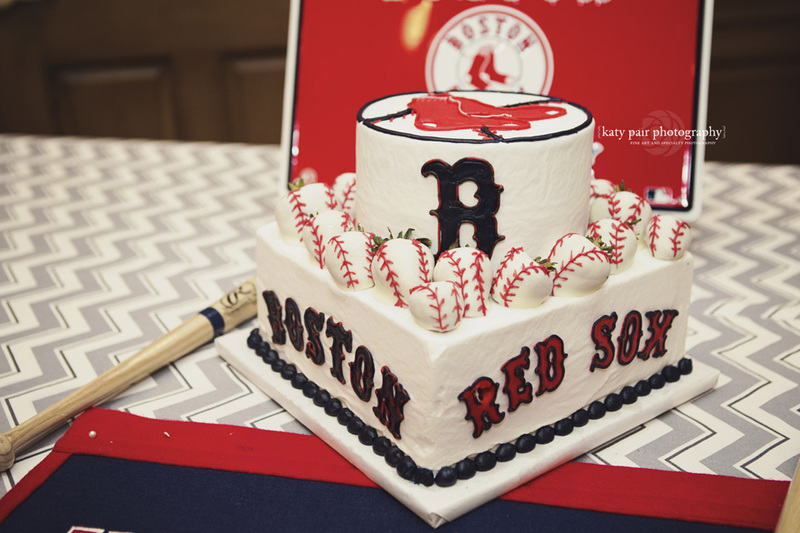 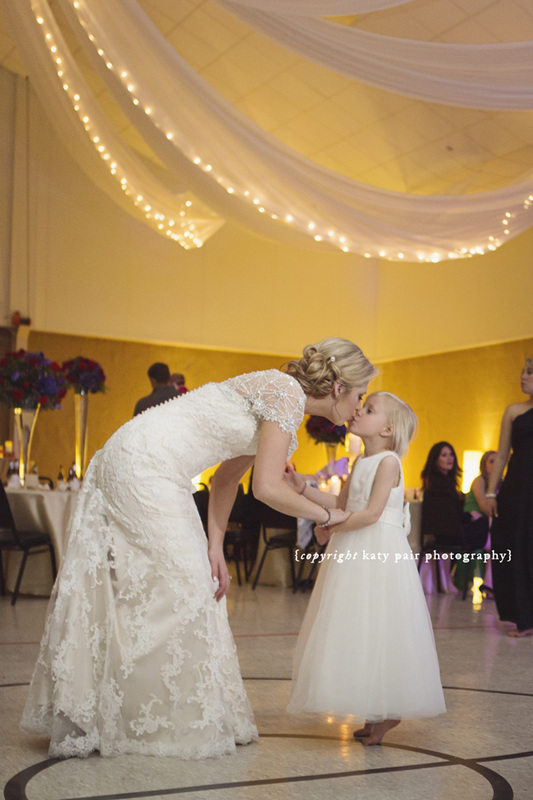 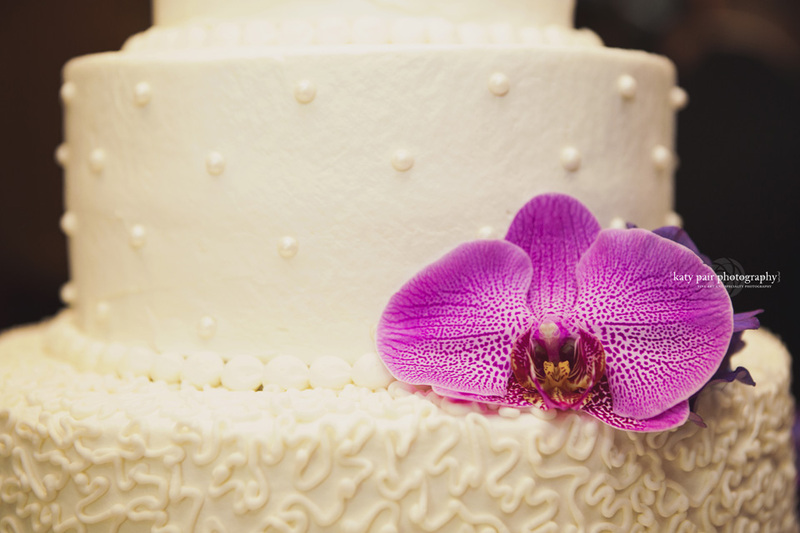 Thank you for sharing your beautiful family, your wonderful friends and your special wedding day with us!